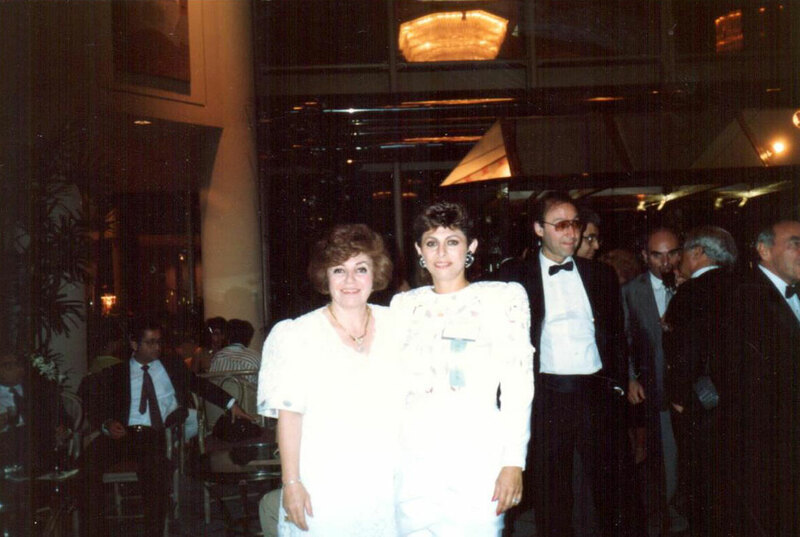 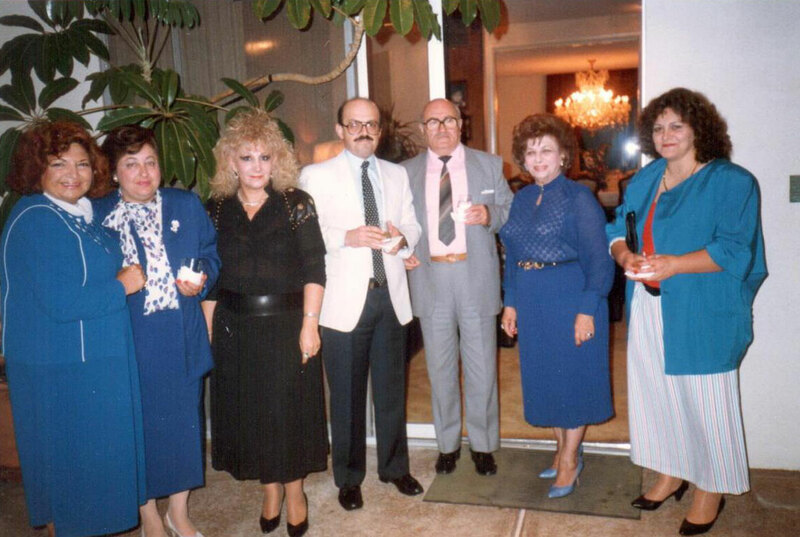 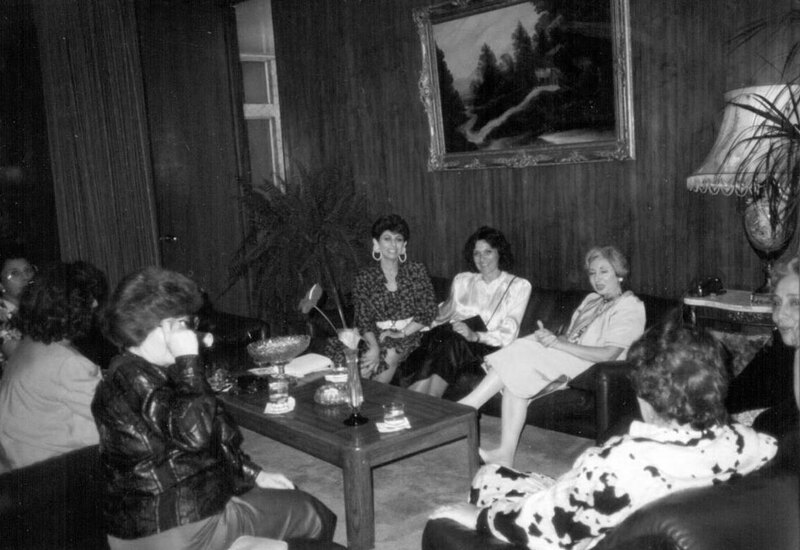 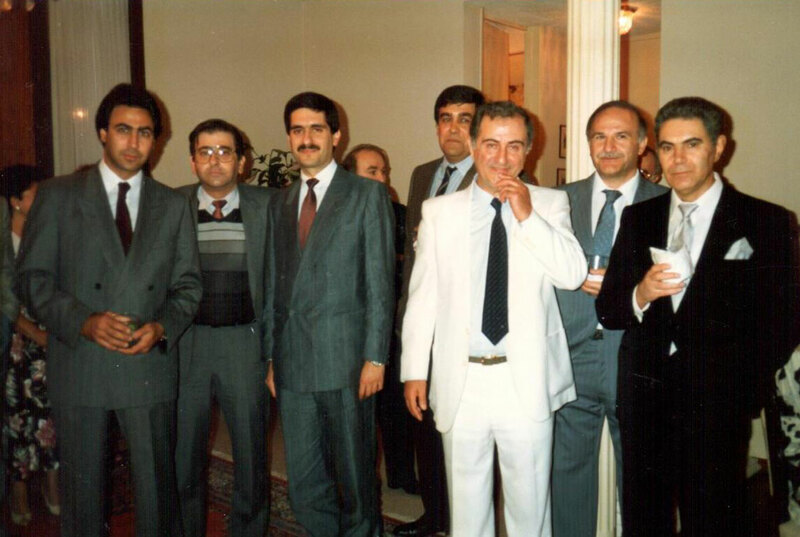 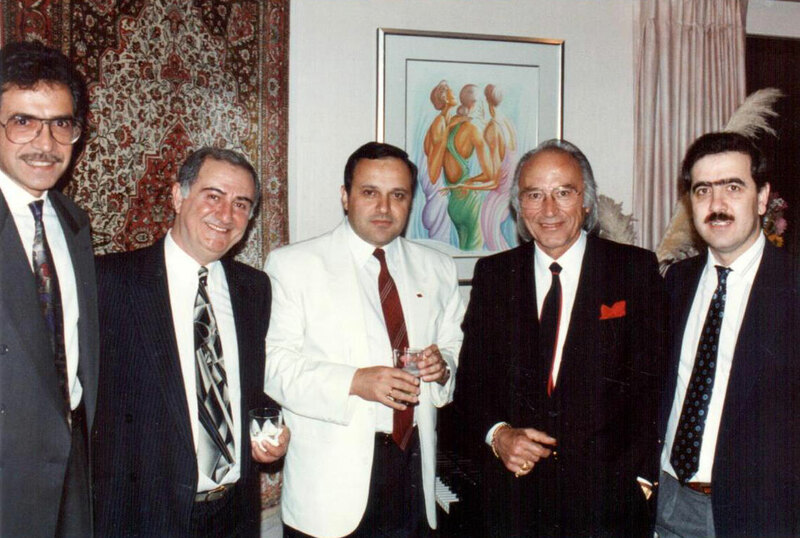 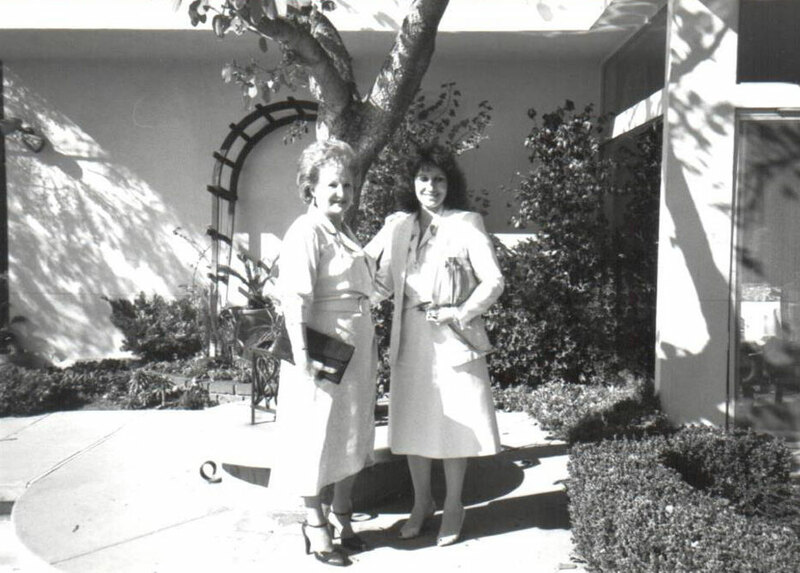 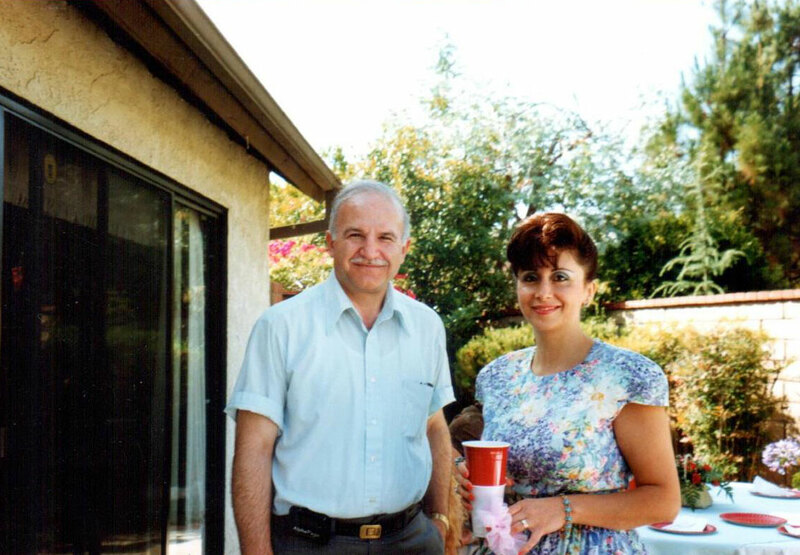 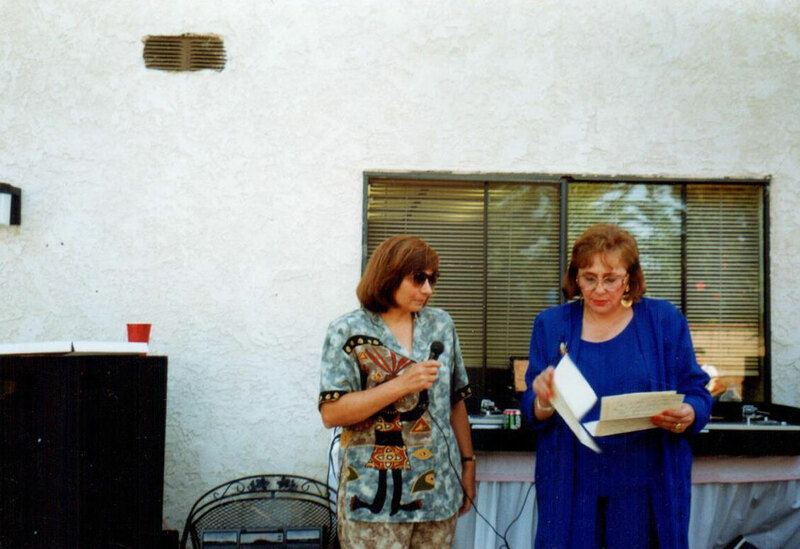 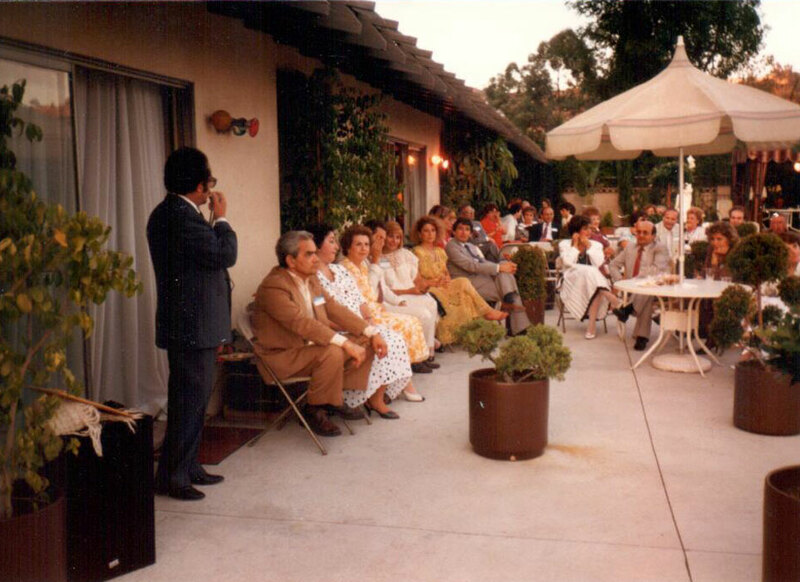 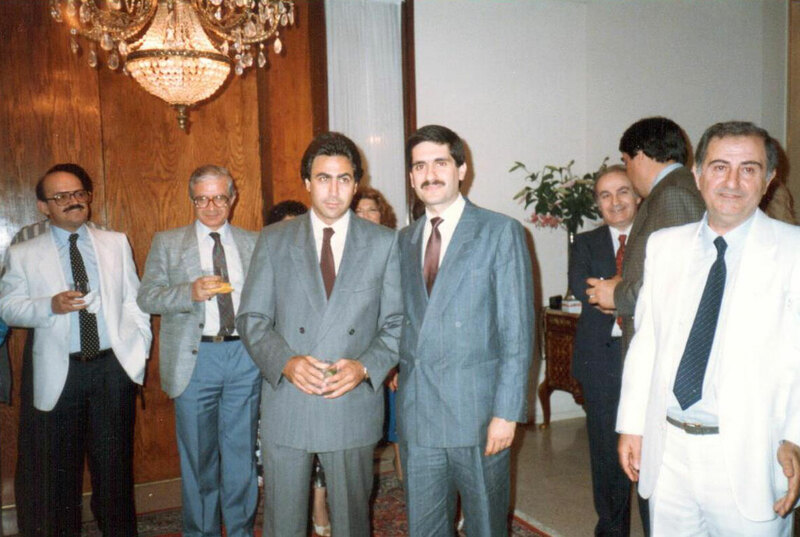 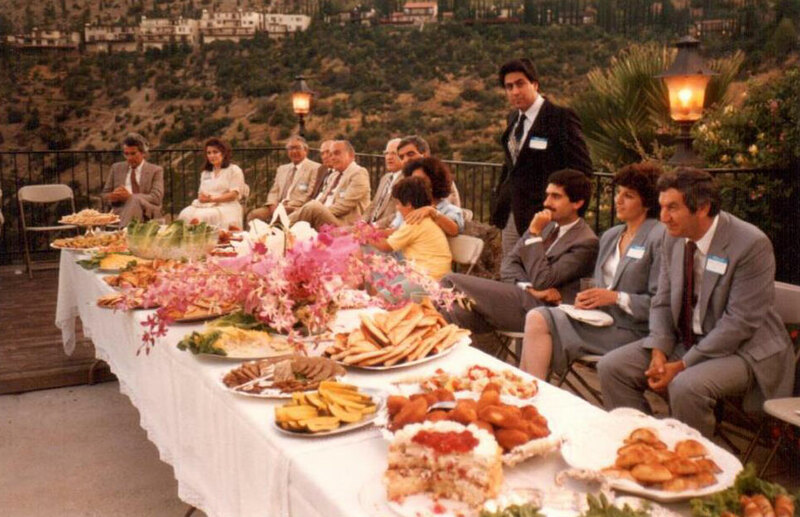 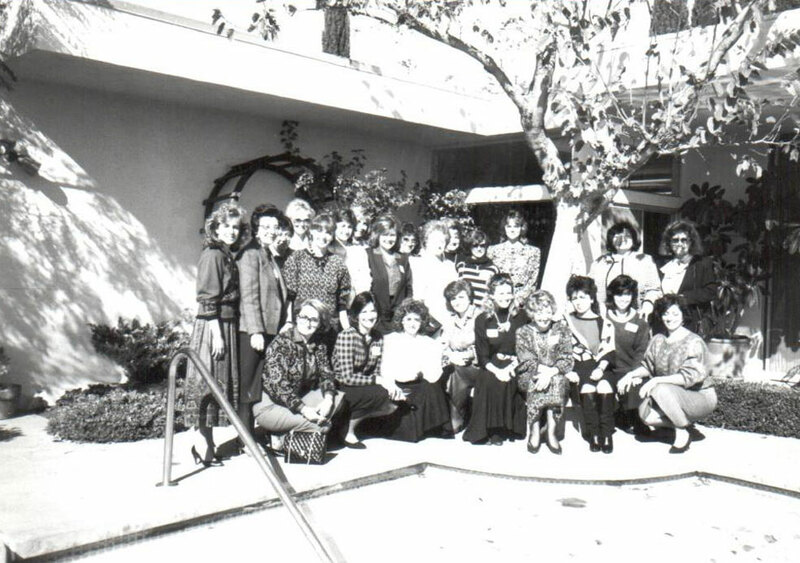 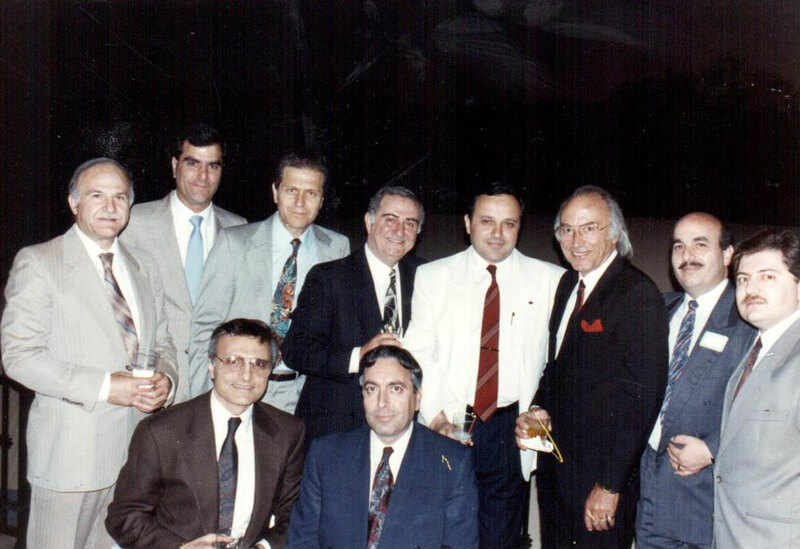 Founding members gathered at the home of Dr. and Mrs. Misak Barsamian to celebrate the inception of the Armenian American Medical Society of California in August of 1985.
home of Dr. Victor Zakari and his wife, Jeanette. 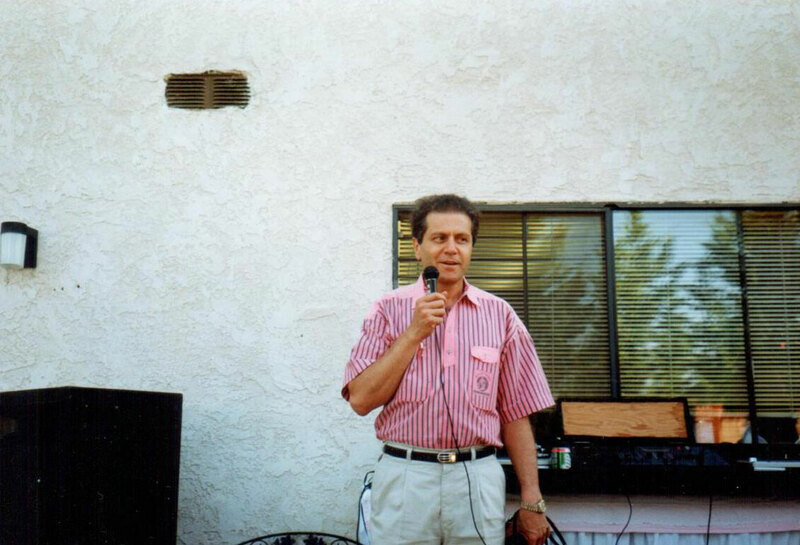 and was chaired by John Kassabian, M.D. 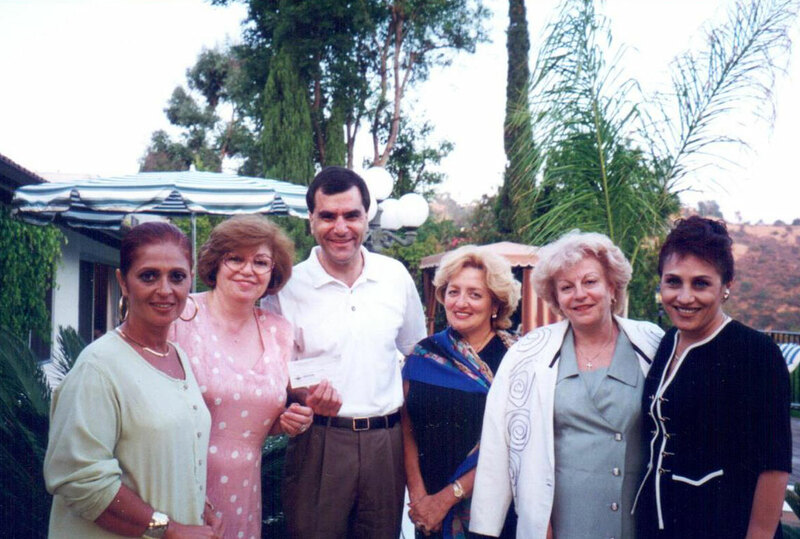 AAMSC members enjoyed a networking gathering at the home of Vahe and Sonia Yacoubian. 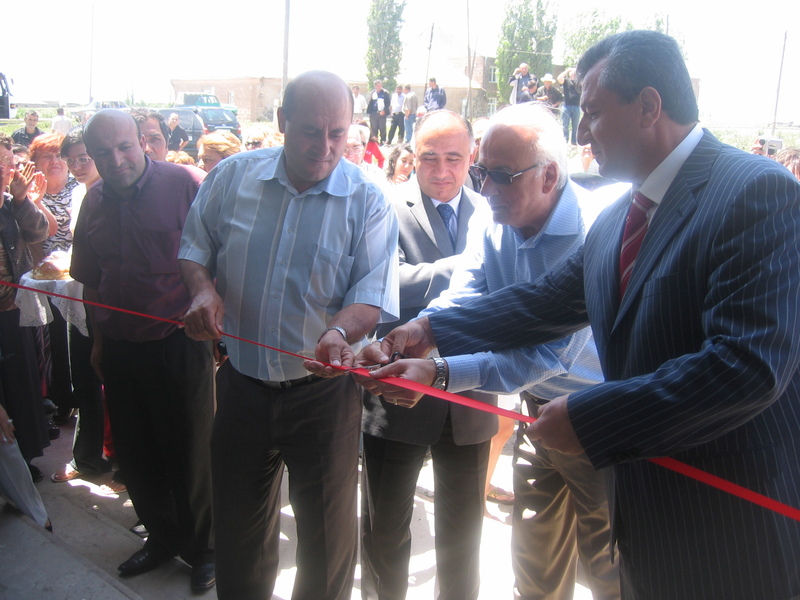 The event was organized by the AAMSC. 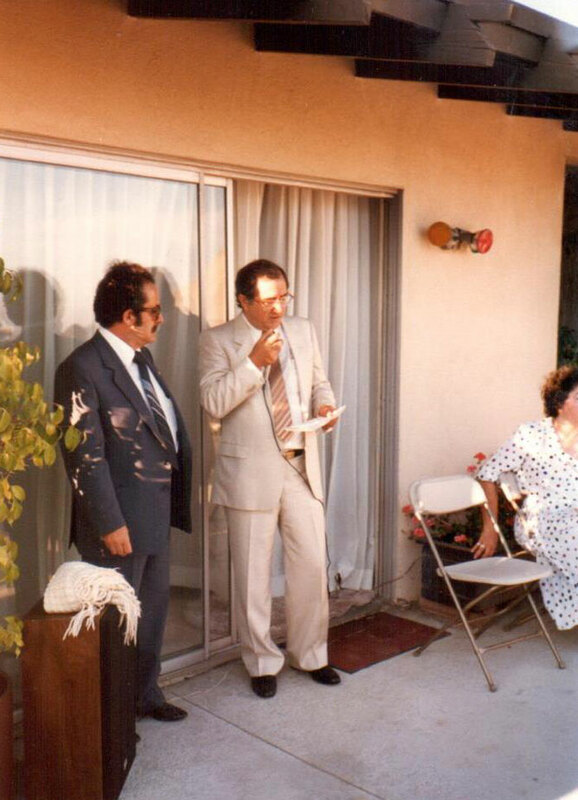 It all started with a fax. 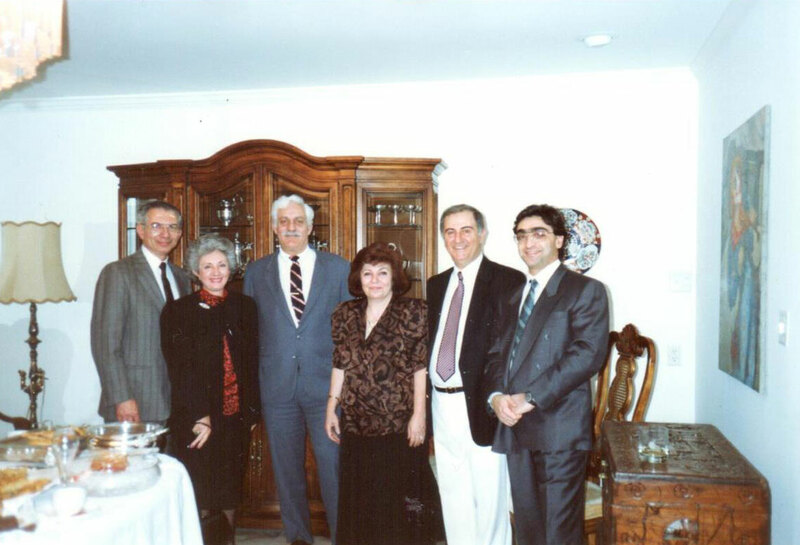 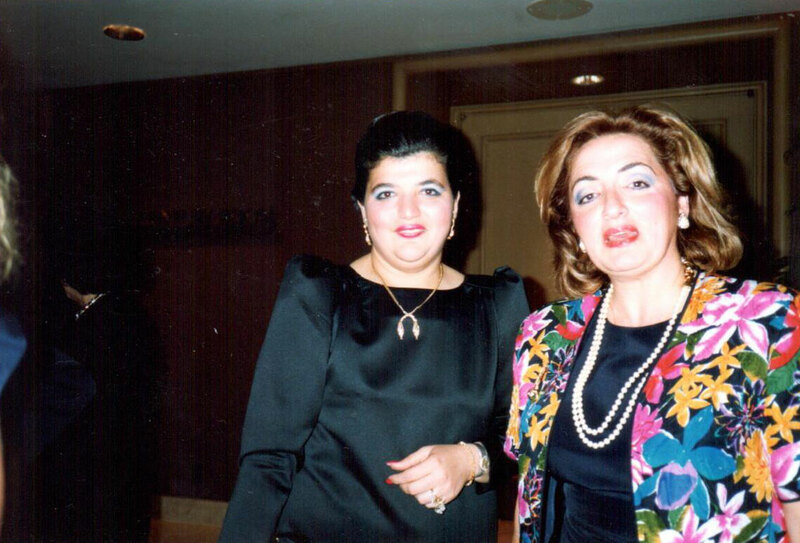 In 1992, Dr. Bedros Kojian, Armenia's Western United States Representative and Vice President of the AAMSC, was contacted by the Armenian Minister of Health, Ara Ter-Grigoryan, M.D. 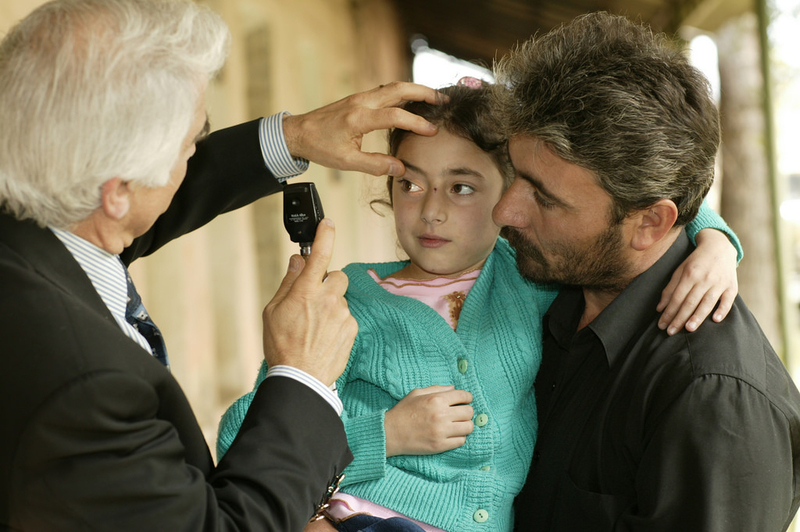 Dr. Ter-Grigoryan asked for help treating eye injuries caused by the Nagorno-Karabakh war, Armenia. 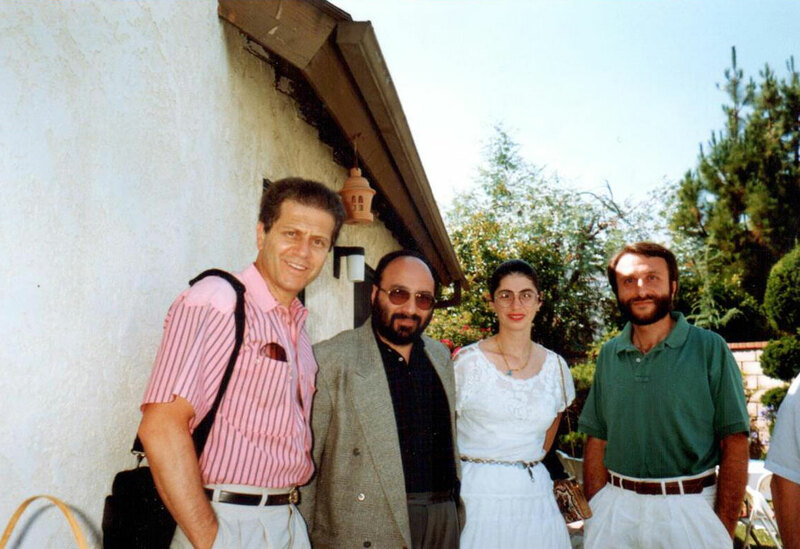 Dr. Kojian sent the fax to Roger Ohanesian, M.D., an Orange County Ophthalmologist and member of the AAMSC. 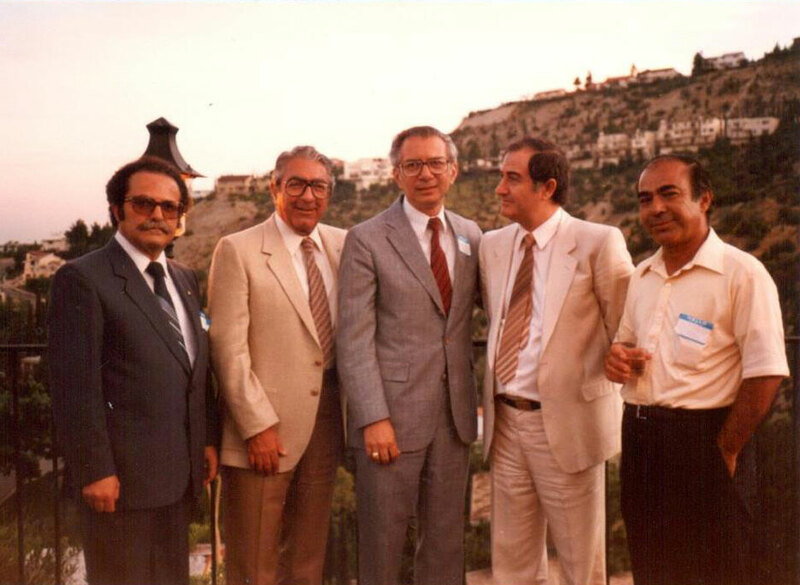 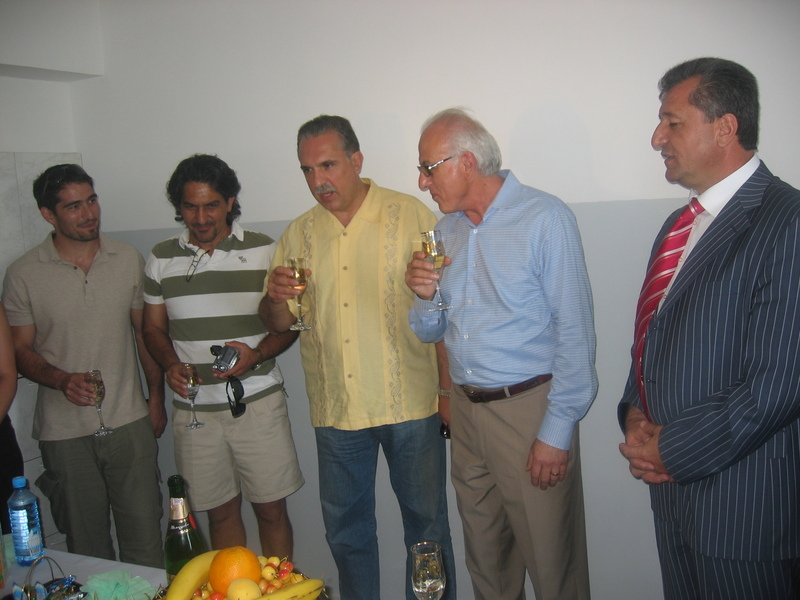 Dr. Ohanesian heeded the call, making his first visit to Armenia that year and subsequently founding the Armenian EyeCare Project. 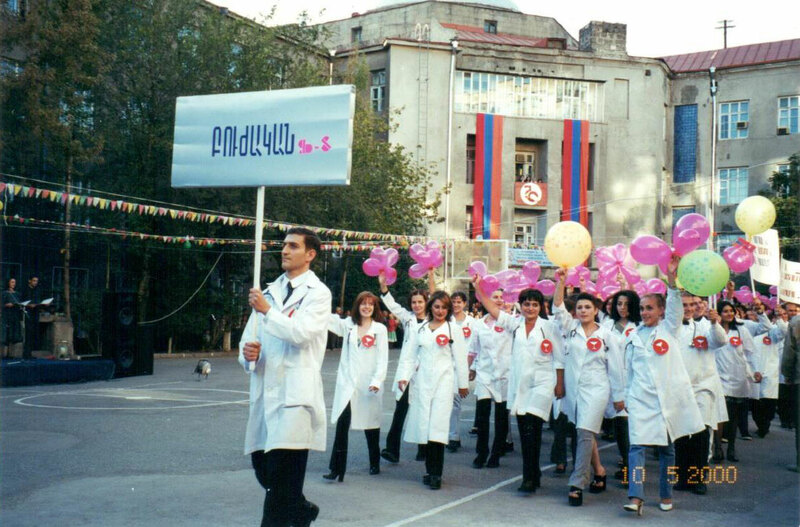 The AAMSC instituted the Juvenile Diabetes Program in 1992 with the goal of providing life-saving insulin, necessary medical supplies, and disease education to Armenian children suffering from this devastating disease. 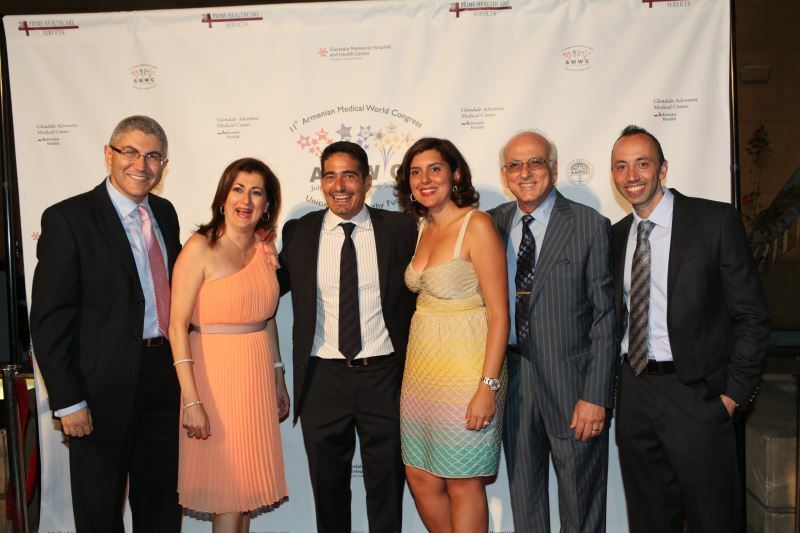 The result of this program has been a marked reduction in complications for these children. 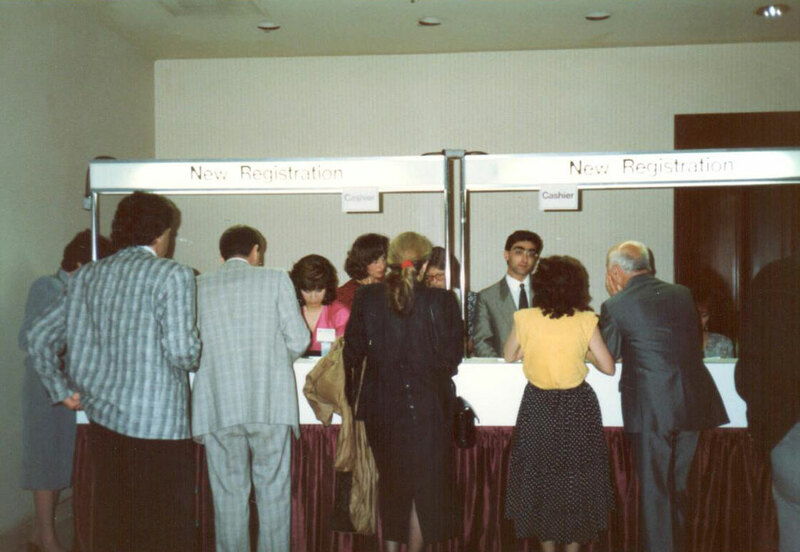 The AAMSC worked through a government-sponsored program to ensure that supplies and medications are available to all diabetic children free of charge. 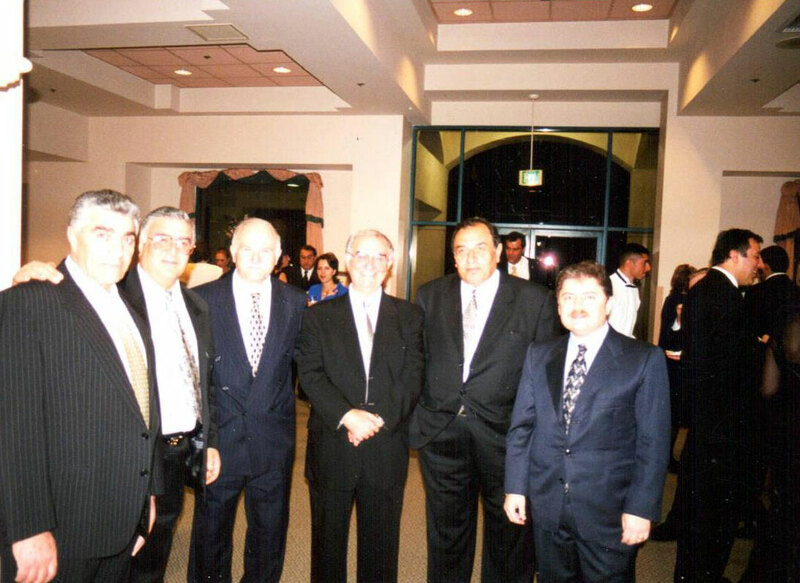 This program is the result of dedicated efforts of Silva Karchikian, M.D., Mark Nazarian, M.D., and the late Samuel Malayan, M.D., who initiated it. 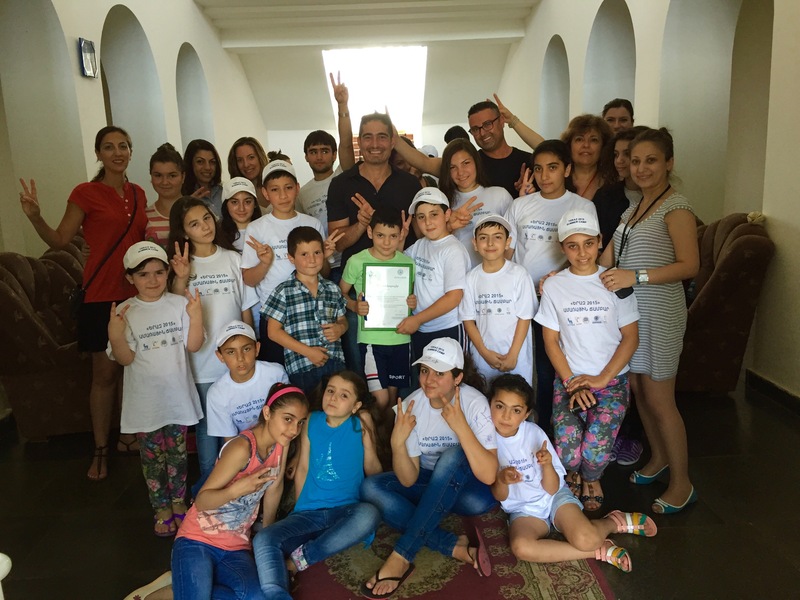 In 2010, the YERAZ Charitable Fund organized its first annual juvenile diabetes summer camp, where children with diabetes can receive care and education. 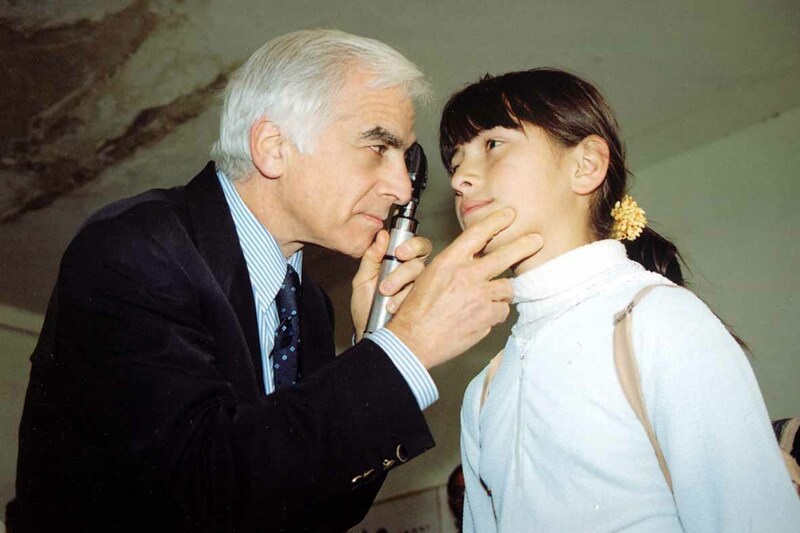 The AAMSC sponsors the camp, which gives these children the opportunity to spend time with other children who share in their struggle with this disease and to have fun and just be kids. 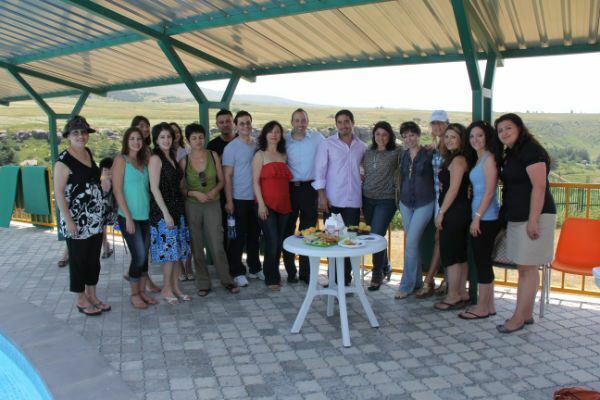 Members of the AAMSC have dropped by teh camp to spend time with the campers and see first hand, the progress being made in the fight against juvenile diabetes. 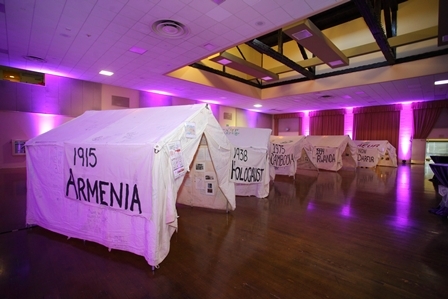 The camp is held in Arzni, Armenia. 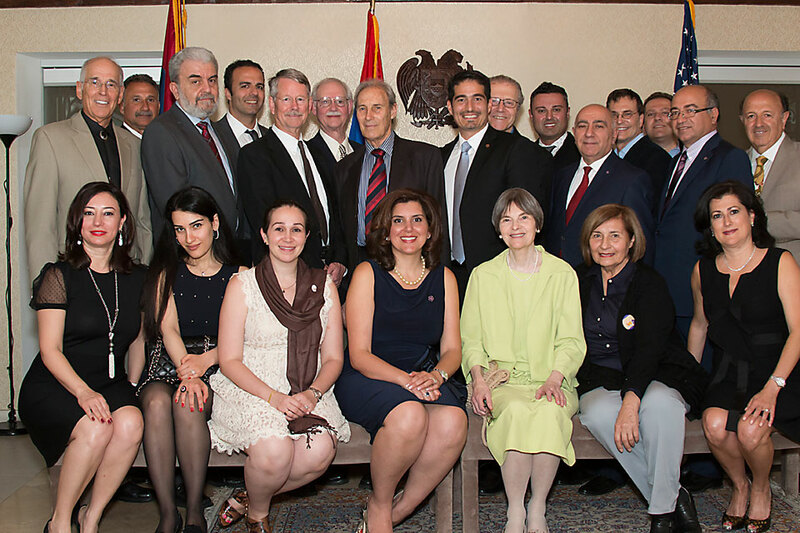 Since its inception, the AAMSC has cultivated a close relationship with Yerevan State Medical University (YSMU) — one that continues today. 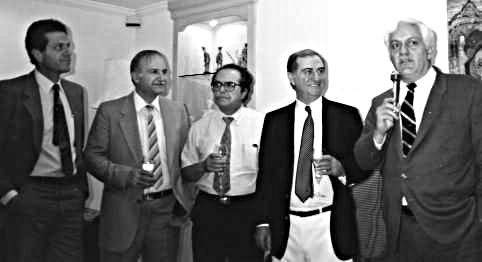 Members of the AAMSC raised funds to purchase new library equipment, desks, shelves, audio visual equipment, books, and lighting for the YSMU library, as well as complete some renovations to the study room. 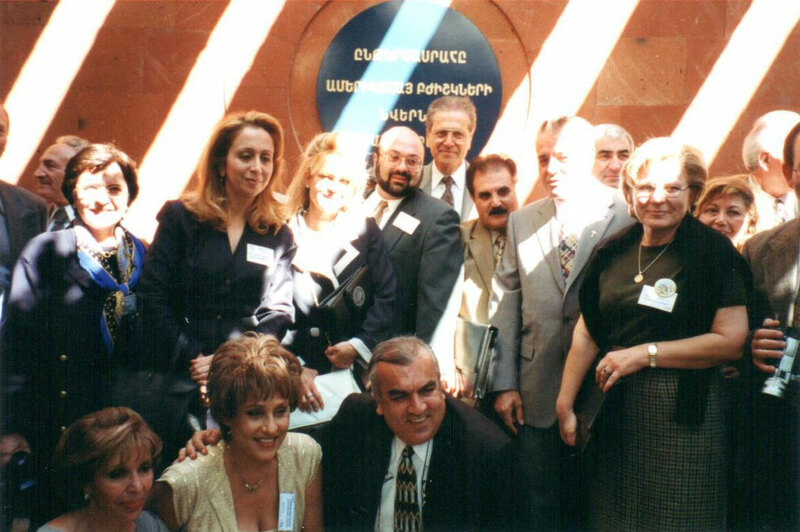 In 2000, a delegation of AAMSC members traveled to Yerevan to celebrate the new library during the university's 70th anniversary. 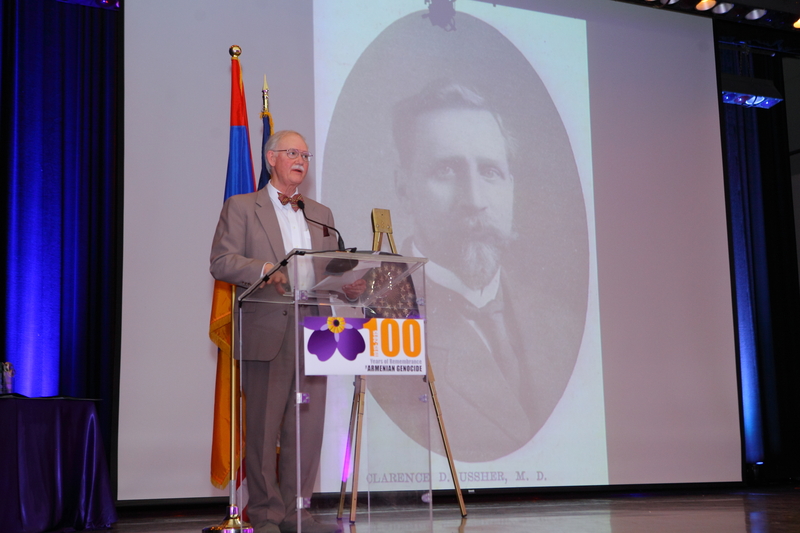 The AAMSC and neurologist Armen Cherik, M.D., established the Pediatric Epilepsy Program 13 years ago in response to the high incidence of the disease among the pediatric population in Armenia. 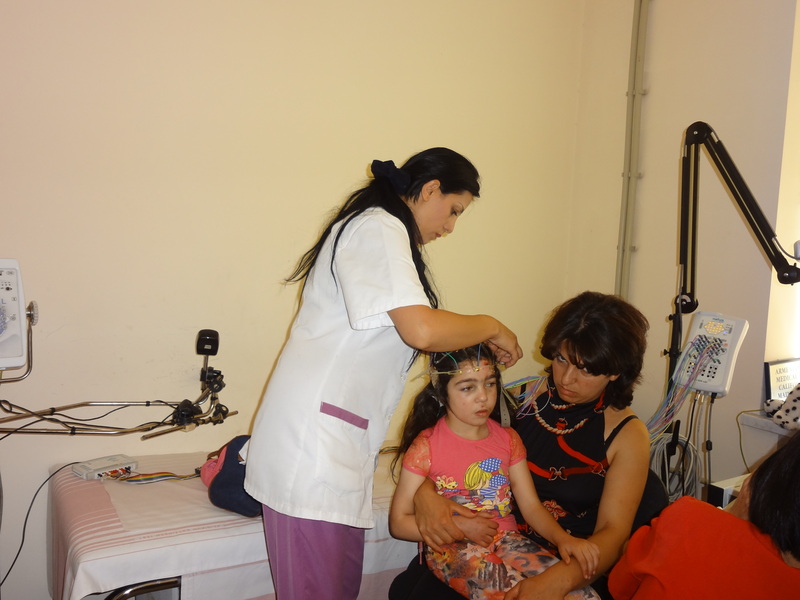 The goal of the program is to increase the efficiency of treatment of children with epilepsy, providing them with specialized examinations and anti-epileptic medications, and to improve the quality of life of children with epilepsy and their family members. 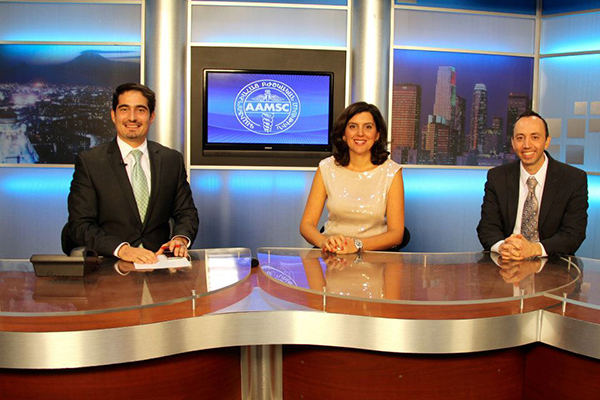 The AAMSC provides training for physicians, as well as medication and medical equipment. 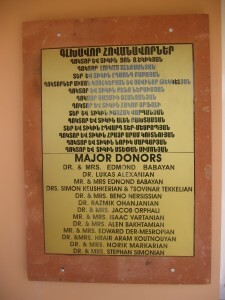 The AAMSC established medical clinics in three remote villages with limited access to health care: Aregouni in 2005, Pokr Mazrik in 2006, and Tsapatagh in 2007. 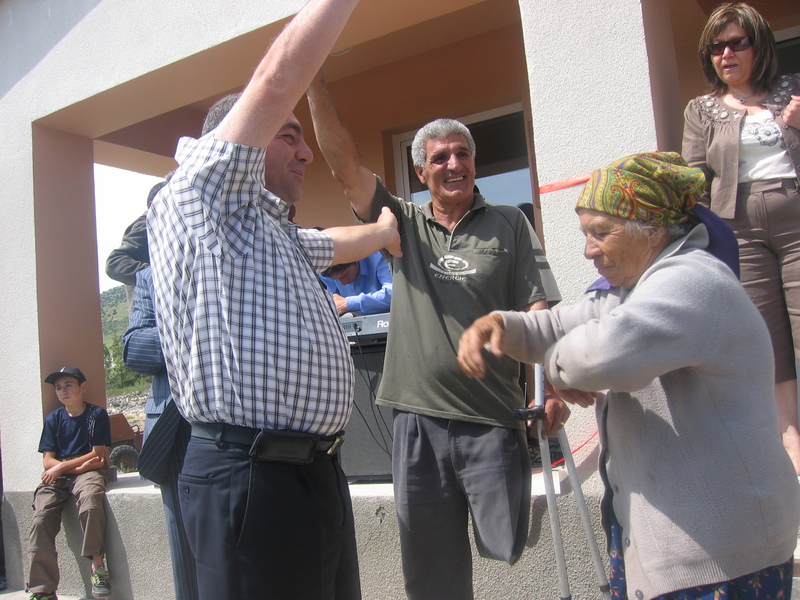 The clinics provide residents of these rural areas with the vital medical services they desperately needed. 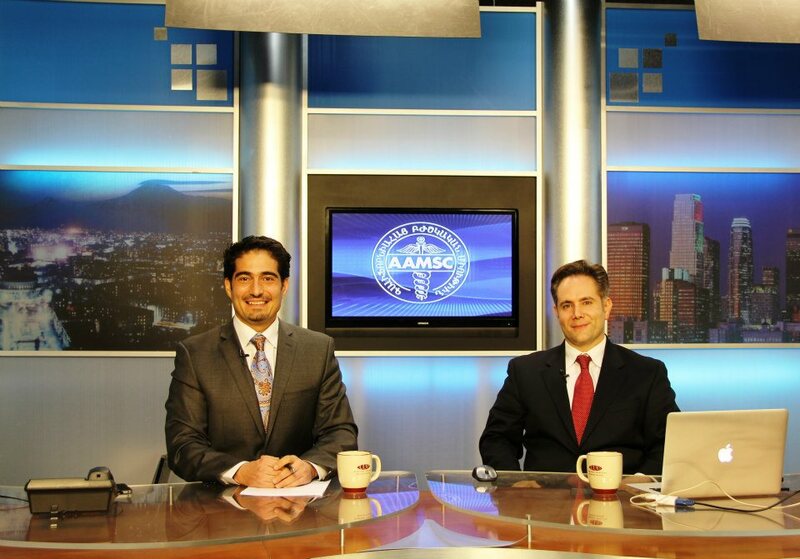 Because an informed community is a healthier community, the AAMSC hosts this half-hour talk show, which airs during prime time twice a month. 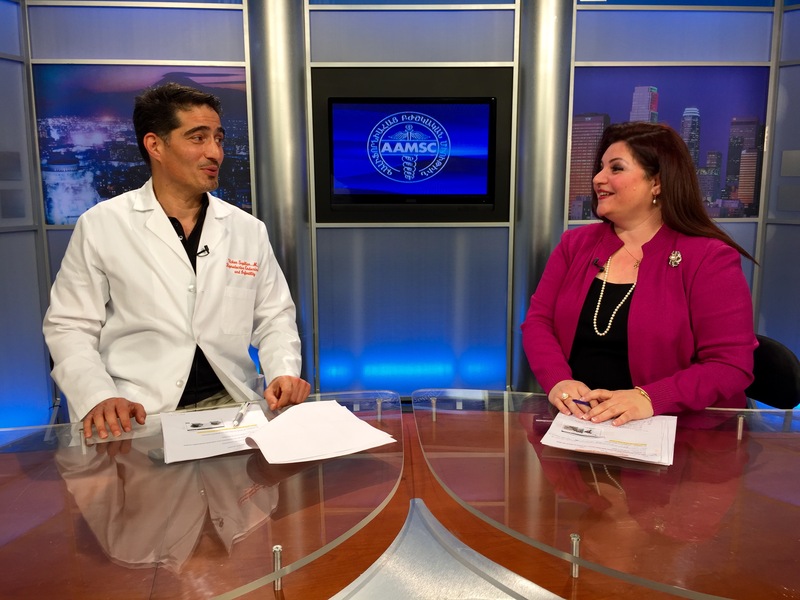 Each episode features physicians and other healthcare professionals from a broad spectrum of specialties, who discuss medical topics relevant to preventive care and maintaining a healthy lifestyle. 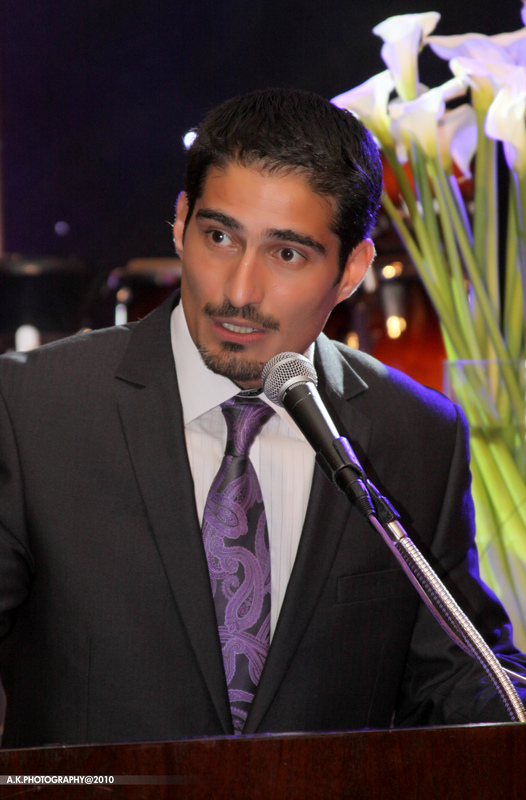 The program is hosted by Vicken Sepilian, M.D. 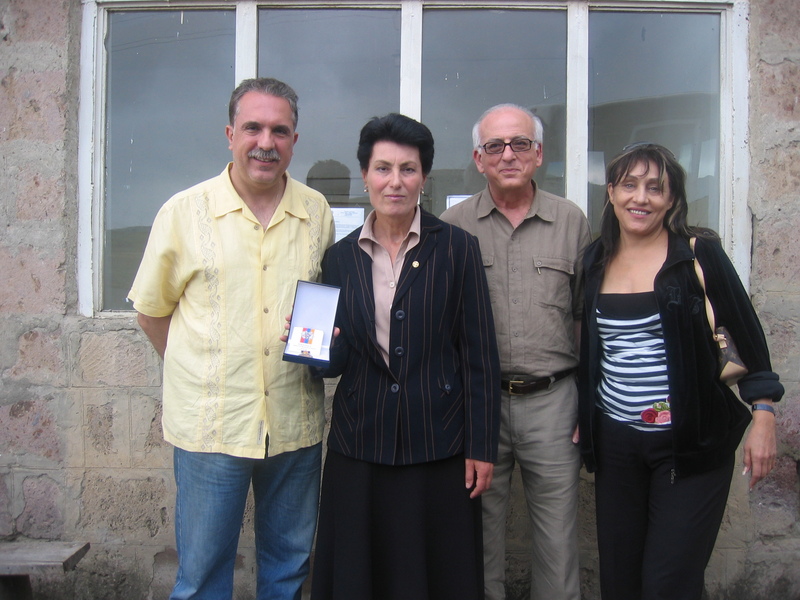 In 2009, the AAMSC, in collaboration with the Ministry of Health of Artsakh, purchased a mobile medical van which enables medical professionals to access remote villages in the mountainous country of Artsakh. 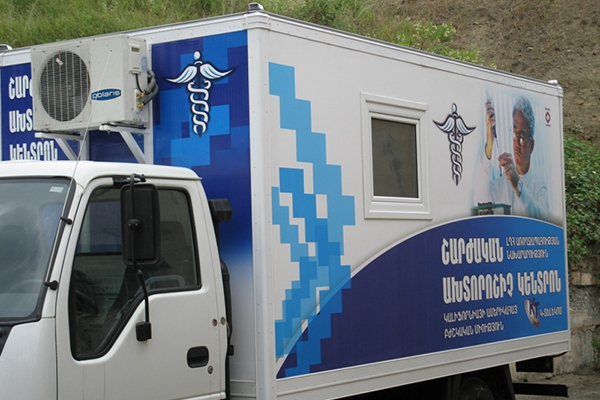 Thanks to this mobile clinic, villagers throughout Artsakh are able to access basic health services. 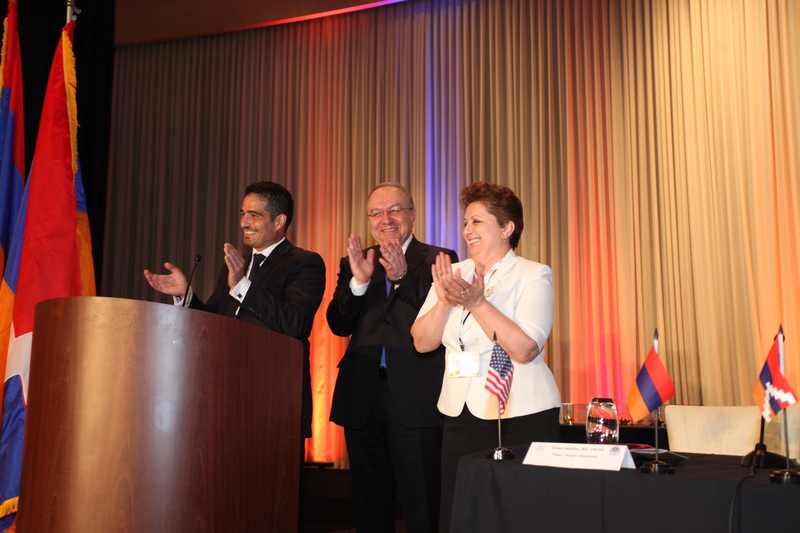 The AAMSC established a scholarship program in 2009. 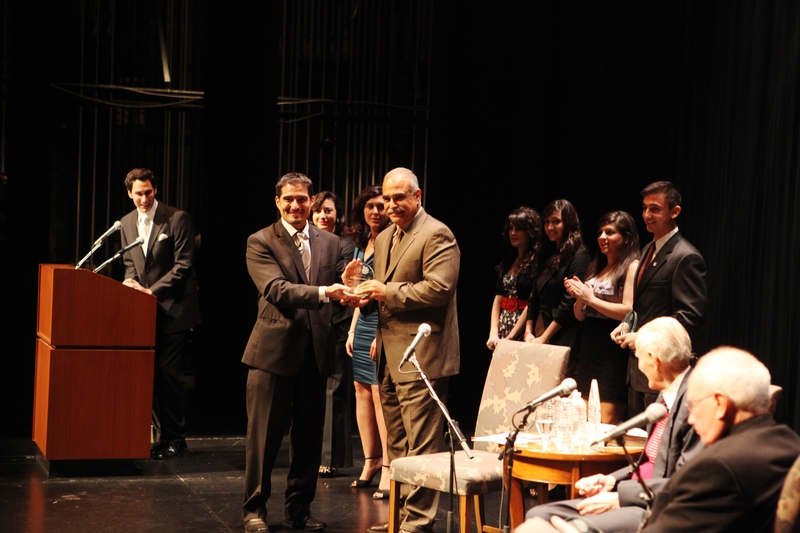 These scholarships are given to Armenian students enrolled in healthcare education programs. 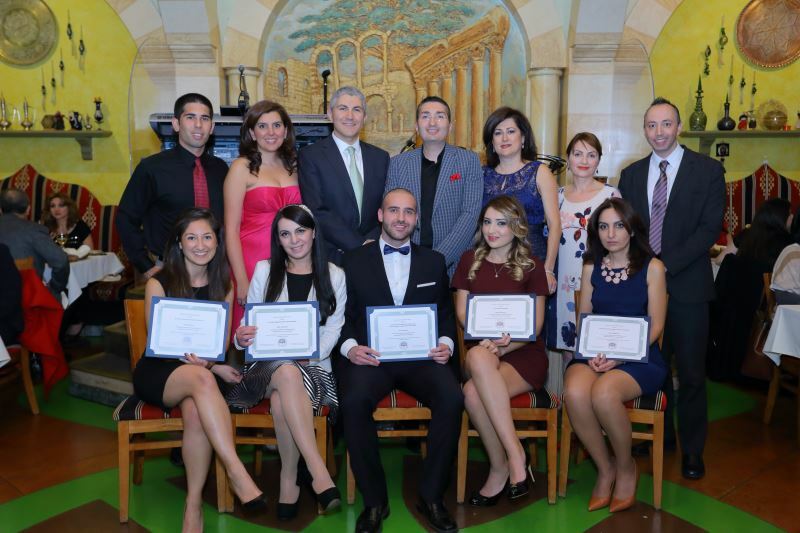 Since the program's inception, 30 scholarships have been granted to deserving students who will one day play an important role in improving the health and well-being of our community. 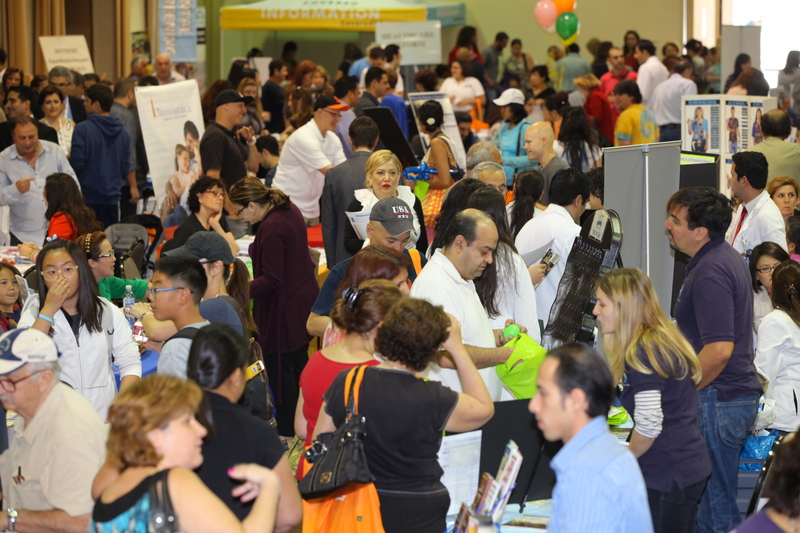 The Glendale Health Festival is a community service of the AAMSC in collaboration with the City of Glendale, Glendale Community Services and Parks Department, Office of State Senator Carol Liu, Office of Supervisor Michael D. Antonovich, Los Angeles County Department of Public Health, Northwest Glendale Lions Club, the Armenian American Nurses Association, Armenian American Mental Health Association, Glendale Healthy Kids, Glendale Adventist Medical Center, Dignity Health Glendale Memorial Hospital, and USC Verdugo Hills Hospital. 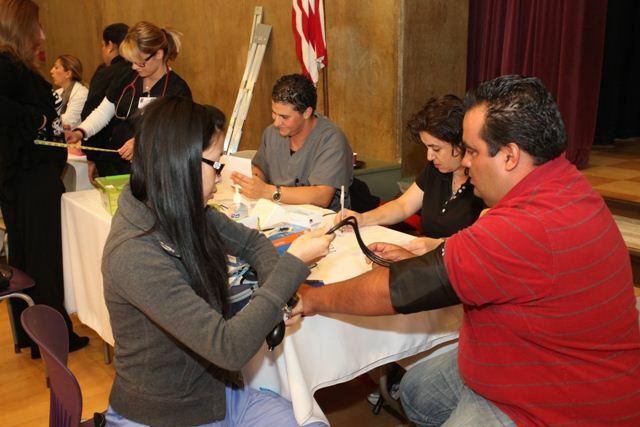 The Glendale Health Festival was established by the AAMSC to provide the underserved in our community with important preventive health services and education. 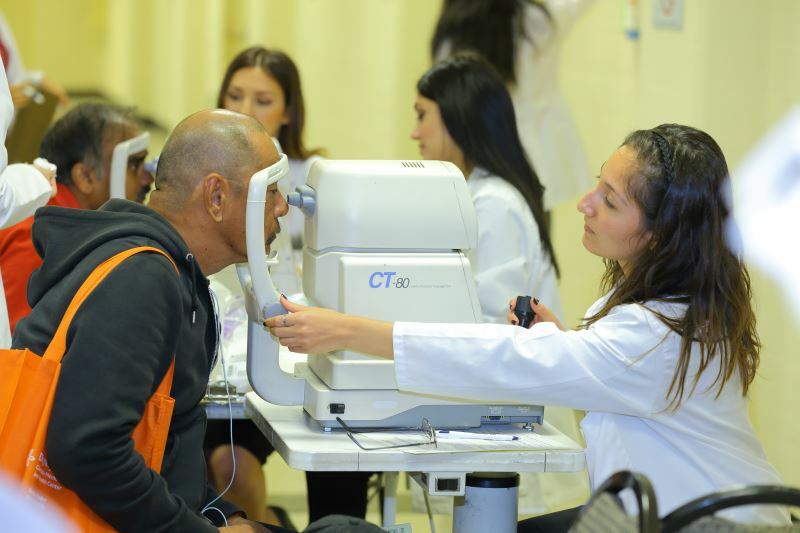 The festival offers a host of free health screenings and services, including complete health evaluations, flu shots, on-site mammograms, cervical cancer screenings, eye exams, blood work, and dental exams. 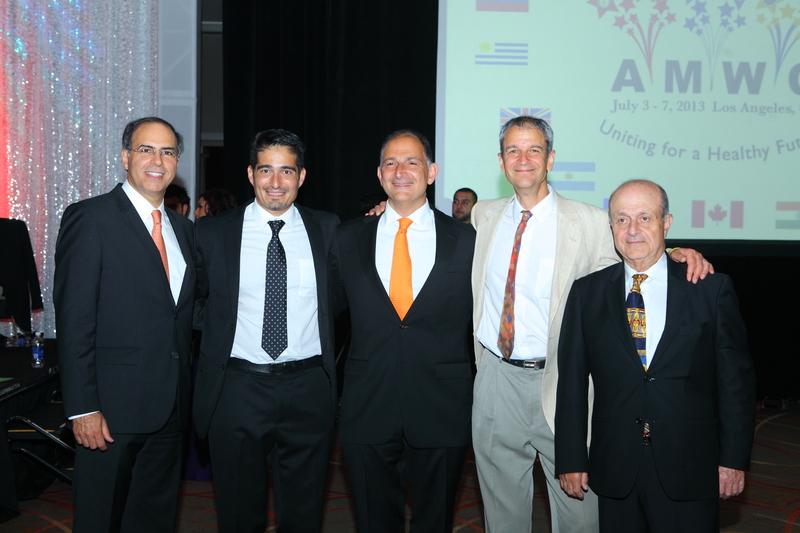 More than 600 members and supporters of the AAMSC gathered for the 25th Year Anniversary Gala. 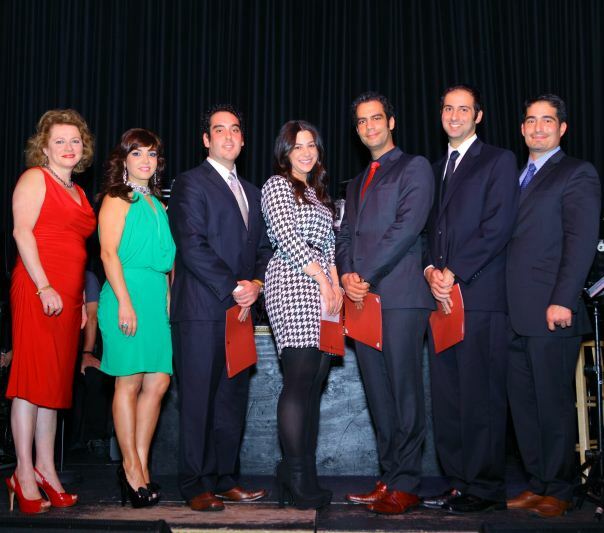 The AAMSC founding fathers and past presidents were honored for their vision and dedication. 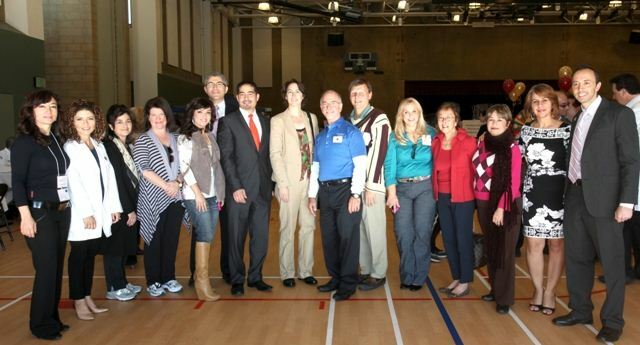 Proceeds from the event benefited the AAMSC Juvenile Diabetes Program. 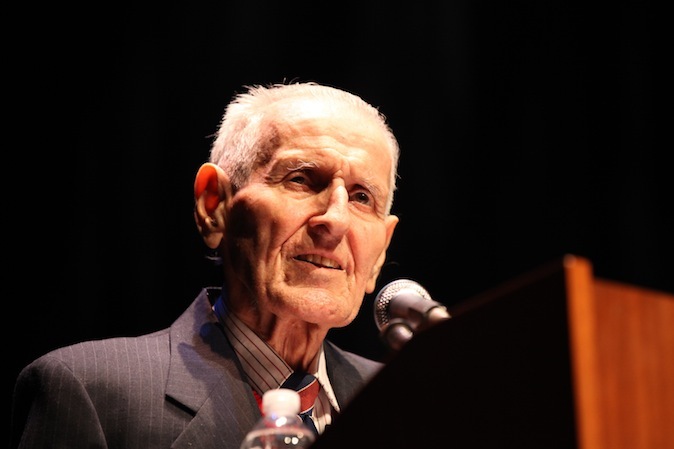 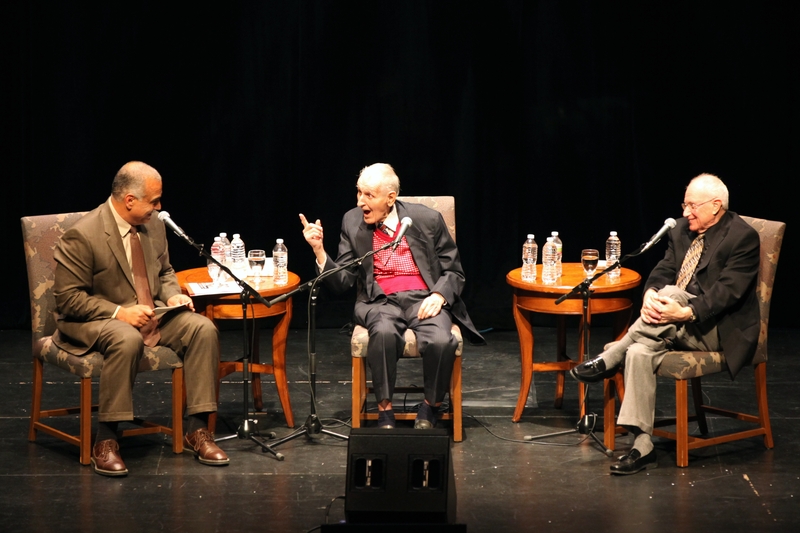 On January 15, 2011, Dr. Jack Kevorkian, well-known right-to-die advocate, spoke about the rights of an individual to make end-of-life decisions at an event sponsored by the AAMSC and the UCLA Armenian Students Association. 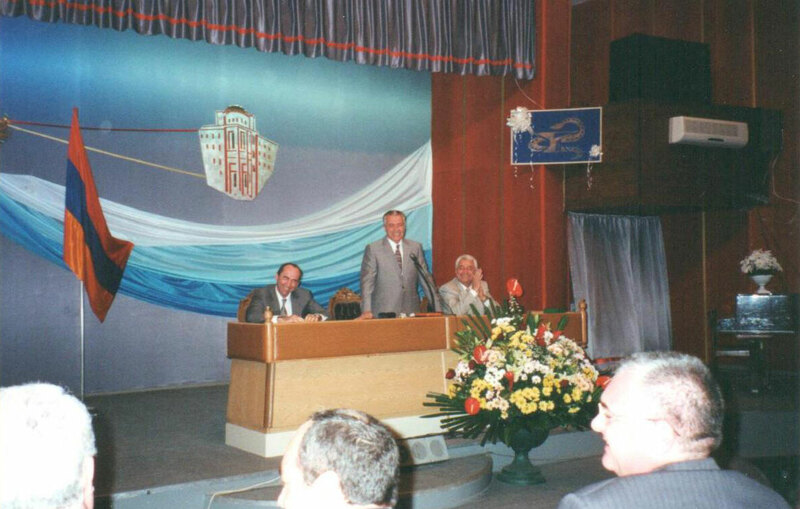 His address was followed by an audience question and answer session. 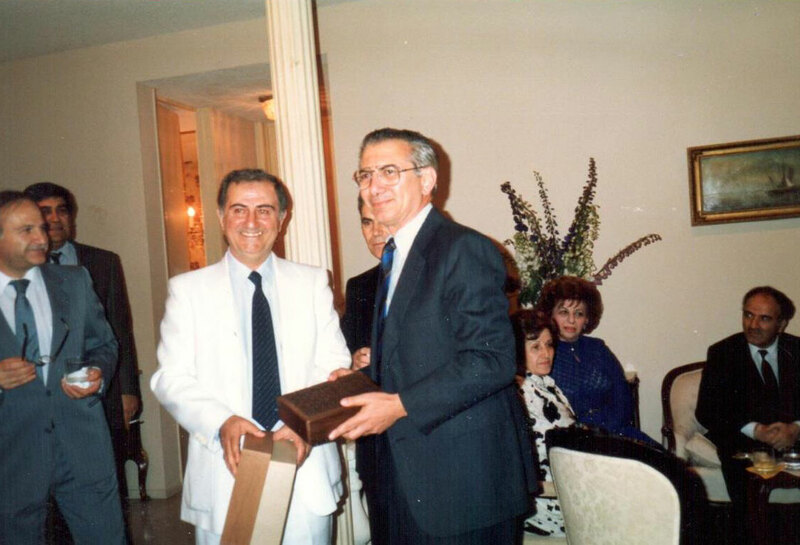 At a private reception held after the program, Dr. Kevorkian greeted guests and signed copies of the evening's program. 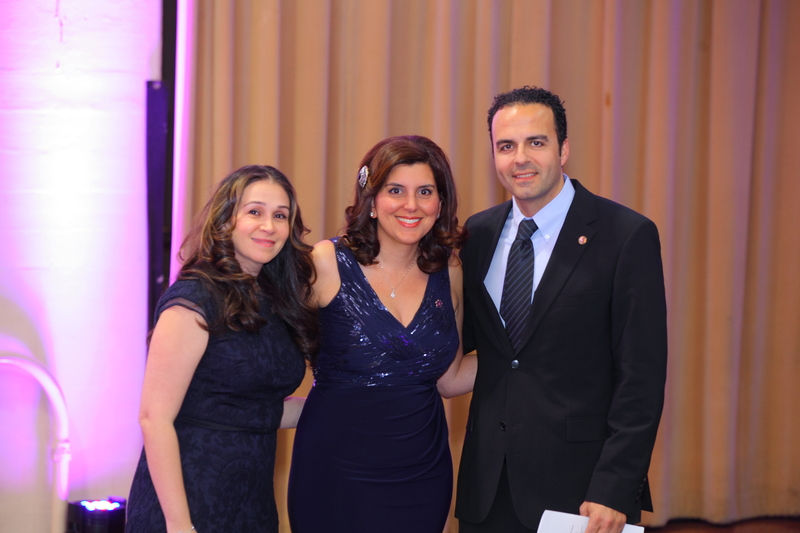 Proceeds from the event were donated to the AAMSC scholarship fund, which provides financial aid to students in need who are pursuing careers in medicine. 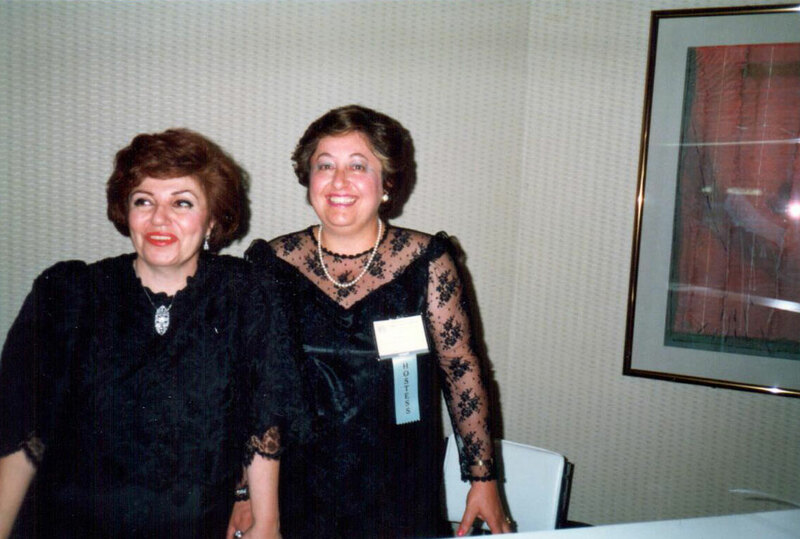 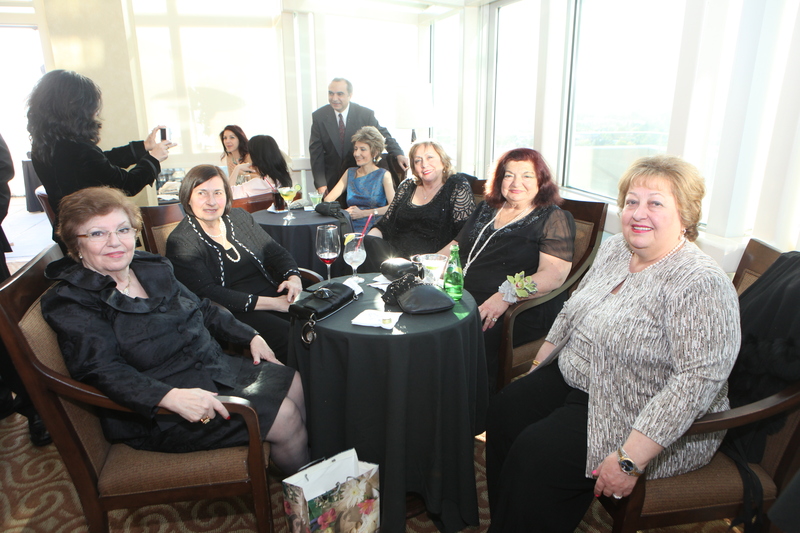 The AAMS Ladies Auxiliary, under the direction of Chair Ramella Markarian, created "Glendale Healthy Women" in 2012. 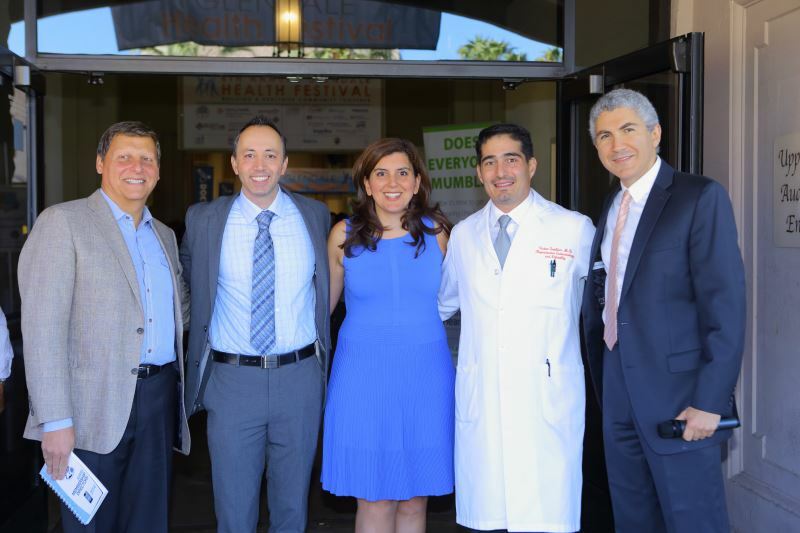 The primary goal of this project was to help women in our community stay healthy by promoting and raising awareness about the importance of preventive care and screening exams. 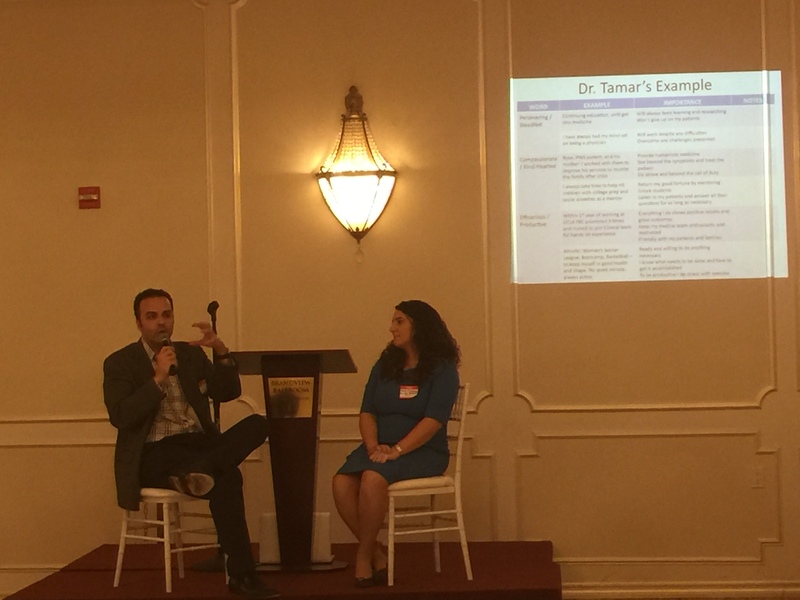 The project was a collaboration with local healthcare professionals and community hospitals to provide outreach and education with an increased emphasis on preventive care in our community. 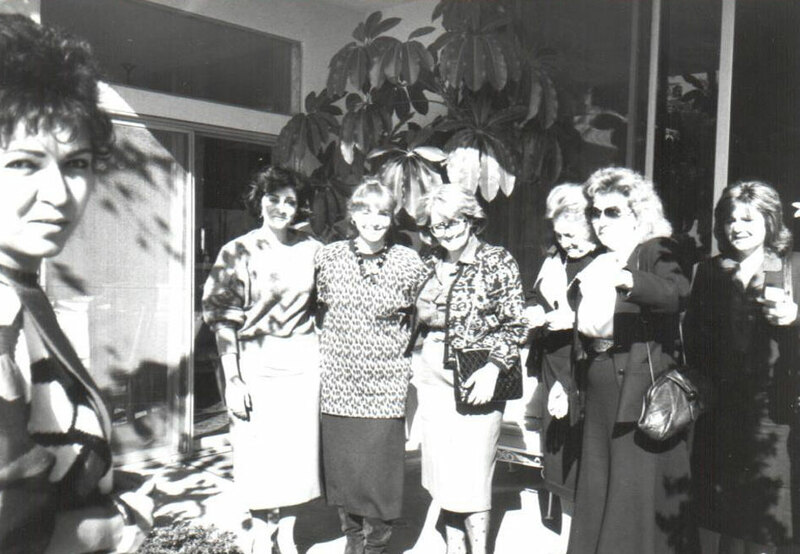 This project provided access and resources for screening mammograms to low-income, underinsured women in our community. 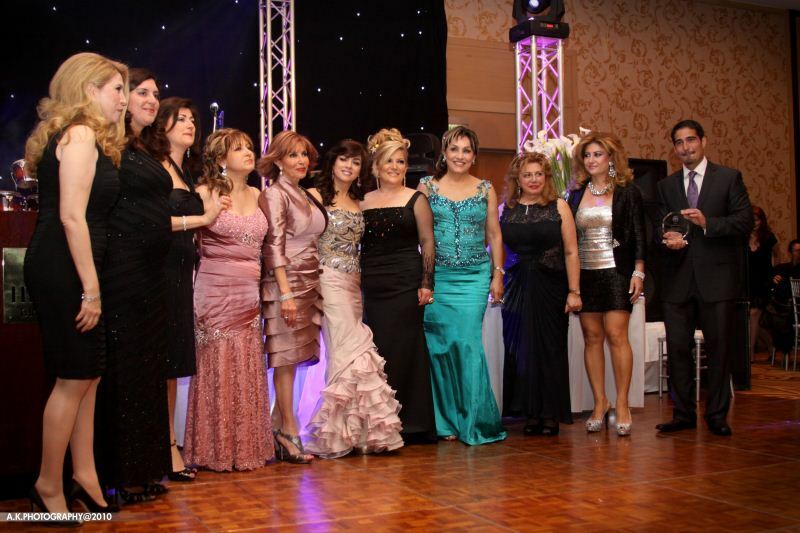 For women who are diagnosed with breast cancer, the AAMS provides access to needed follow-up care. 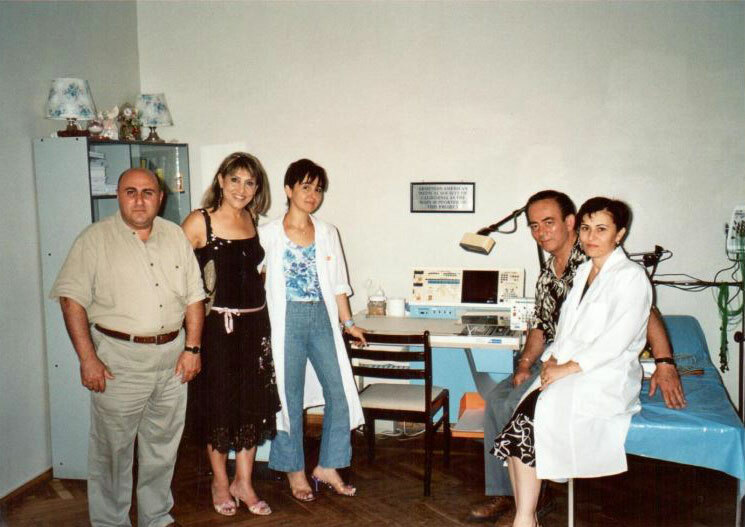 Beginning in 2012, the AAMS embarked on a new project, the Women's Health Clinic in Stepanakert, Karabakh. 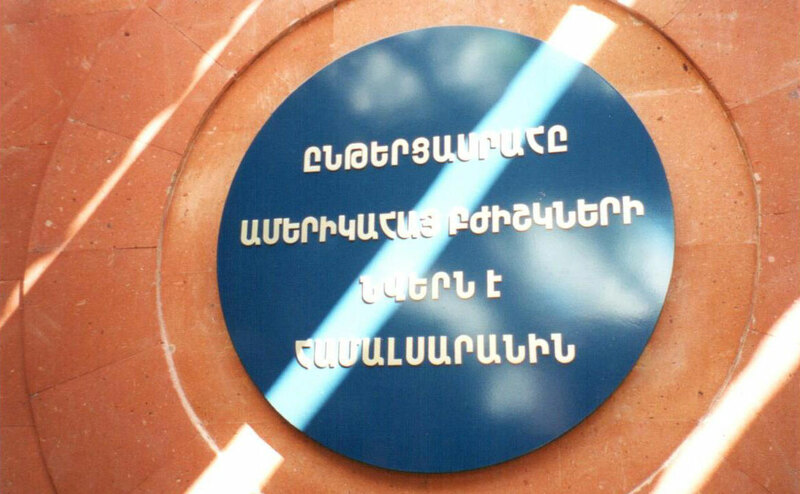 This clinic provides basic and advanced women's health services, including well-women exams, pelvic sonography, management of gynecologic diseases, reproductive medicine and more — all free of charge. 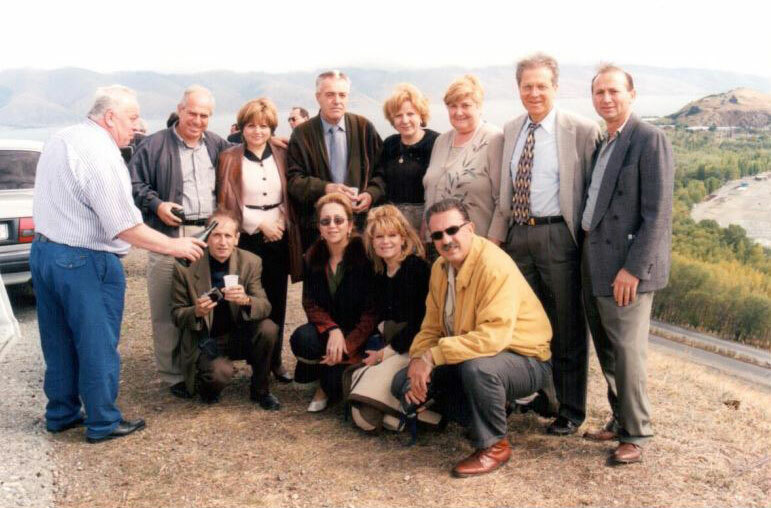 This project operated in collaboration with the Health Ministry of Nagorno-Karabakh Republic and the Armenian Canadian Medical Association of Ontario, who were instrumental in establishing this program. 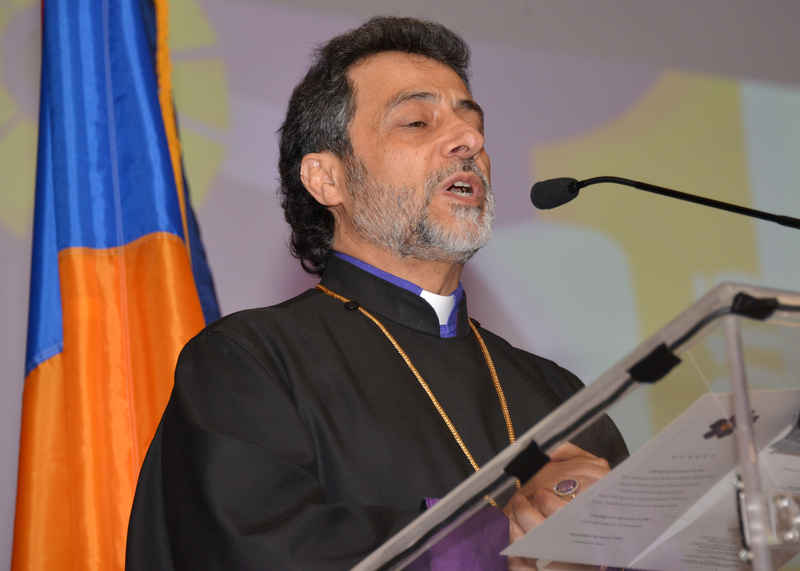 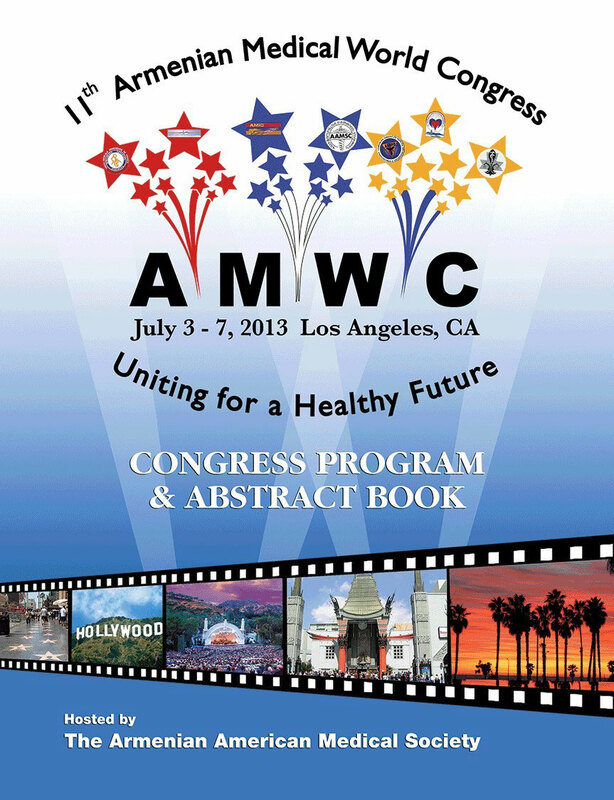 "Uniting for a Health Future"
The AAMS hosted the 11th Armenian Medical World Congress in Los Angeles in July 2013. 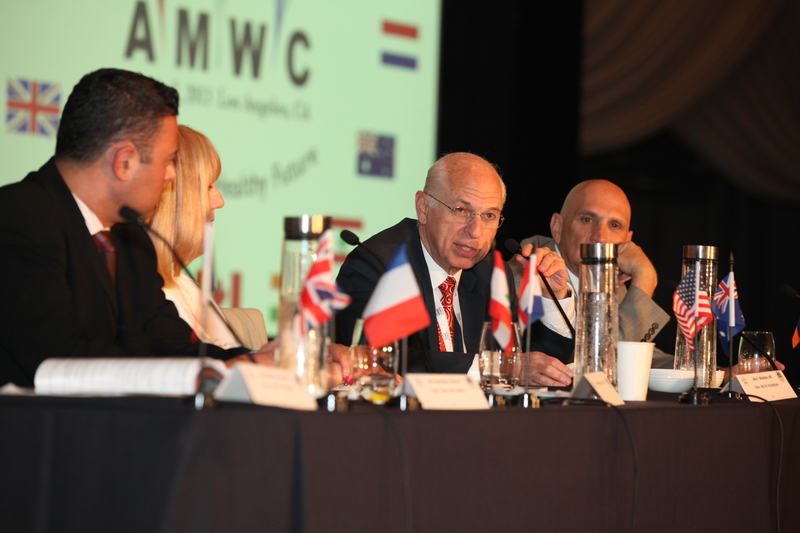 The congress featured internationally recognized experts and healthcare professionals and highlighted technological advances revolutionizing healthcare, bringing together more than 600 medical professionals from 14 countries. 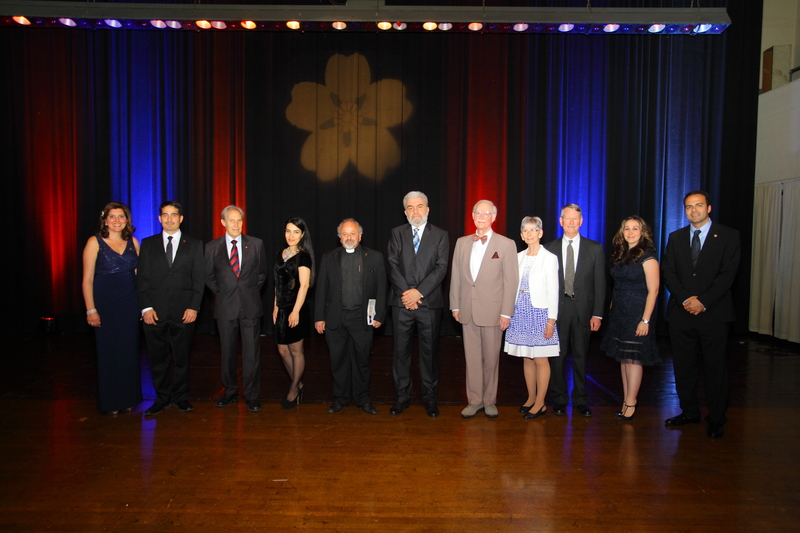 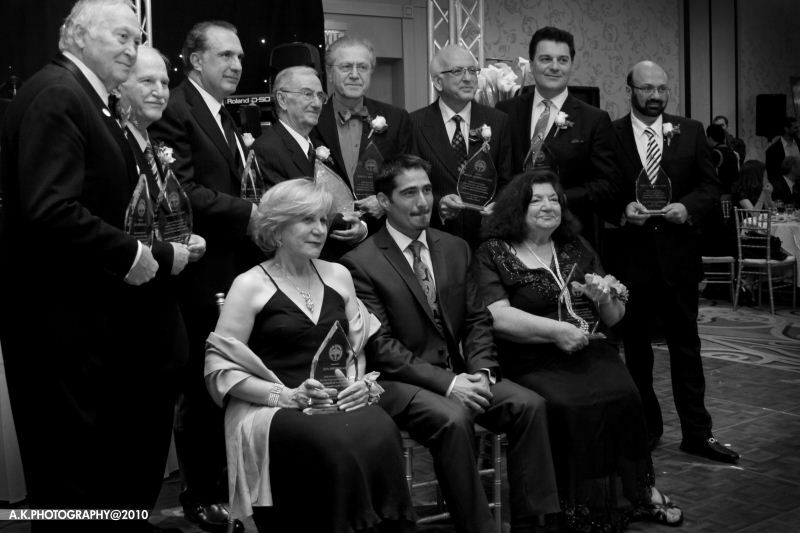 Heroes and Healers: Stories of Courage: In commemoration of the centennial of the Armenian Genocide and the 70th anniversary of the liberation of Auschwitz, the Armenian American Medical Society celebrated Heroes and Healers: Stories of Courage and Altruism in Times of Genocide. 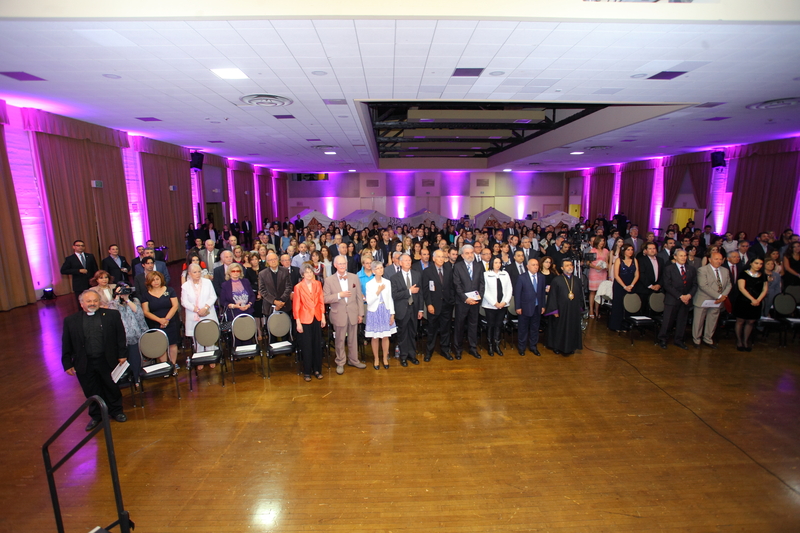 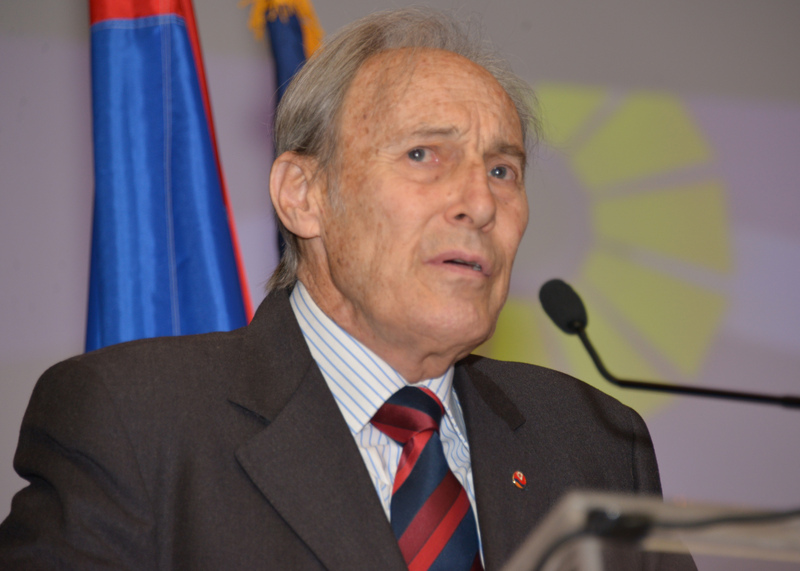 The event was held Saturday, April 11, 2015, with a celebration held at the Glendale Civic Auditorium. 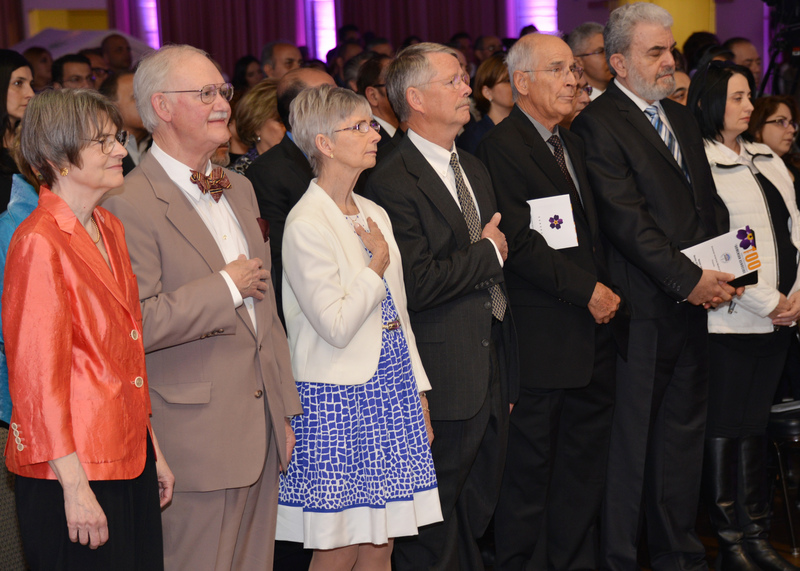 The program honored medical professionals and others who embody the spirit of humanitarianism, looking past ethnic and religious differences to save lives and champion of plight of the victims of these and other atrocities of the 20th and 21st century. 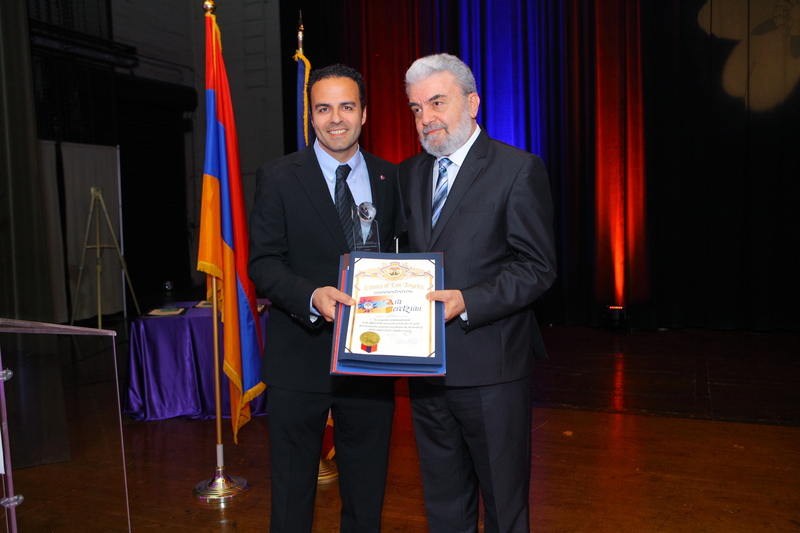 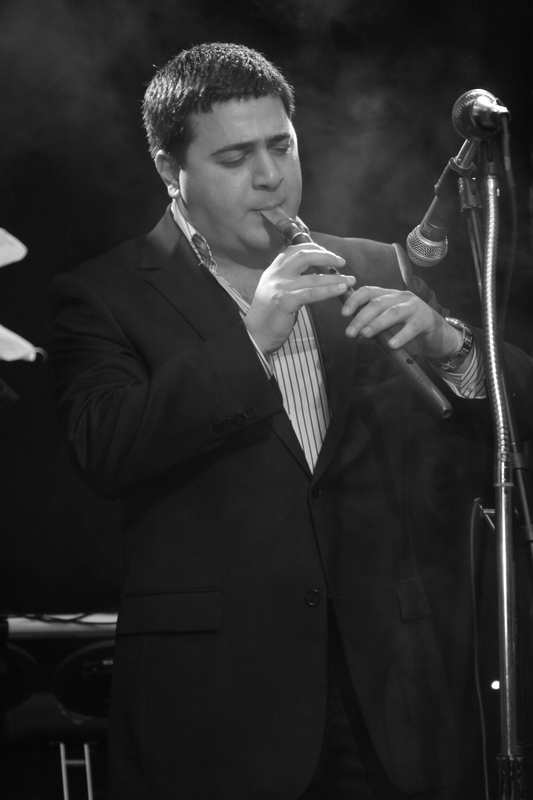 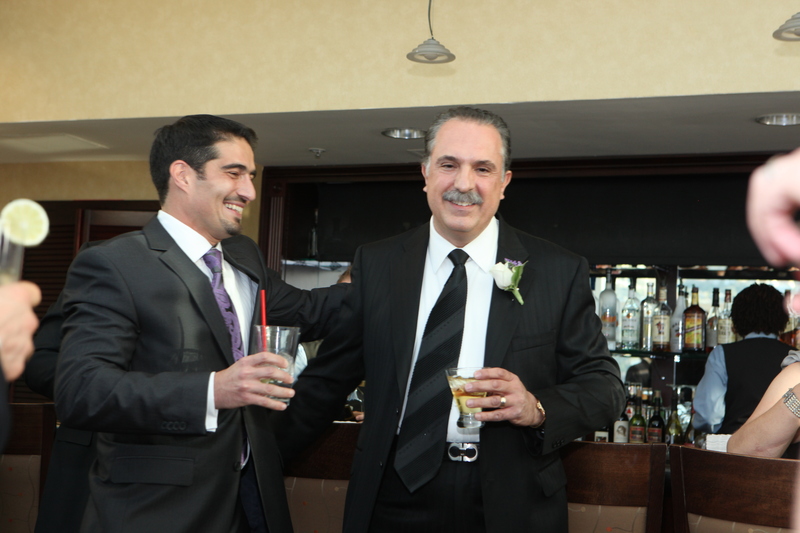 The event kicked off Friday, April 10, 2015, with a special reception hosted by the Consulate of the Republic of Armenia, where the guests of honor and AAMS committee members were welcomed by Deputy Consul General Valery Mkrtoumian. 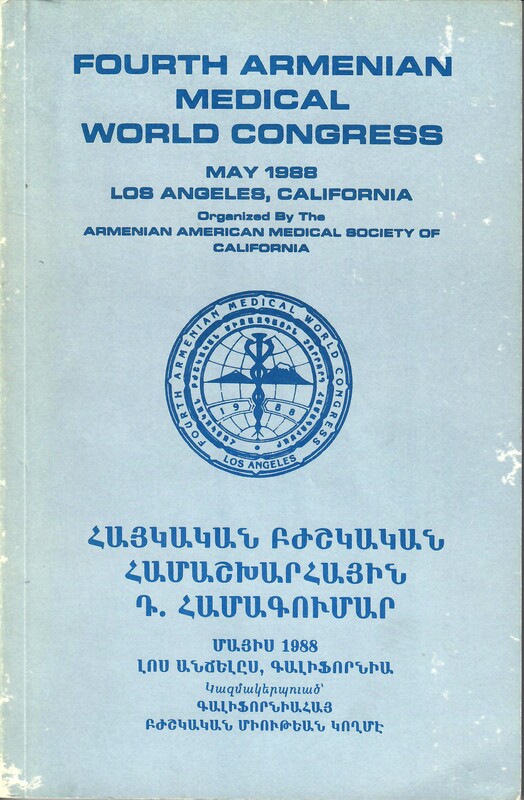 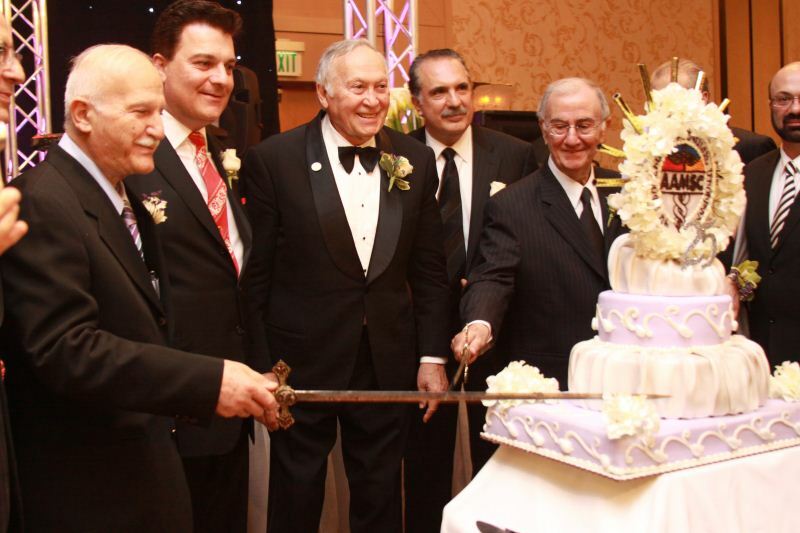 On November 2, 2011, the Armenian American Medical Society of California changed its name to the Armenian American Medical Society. 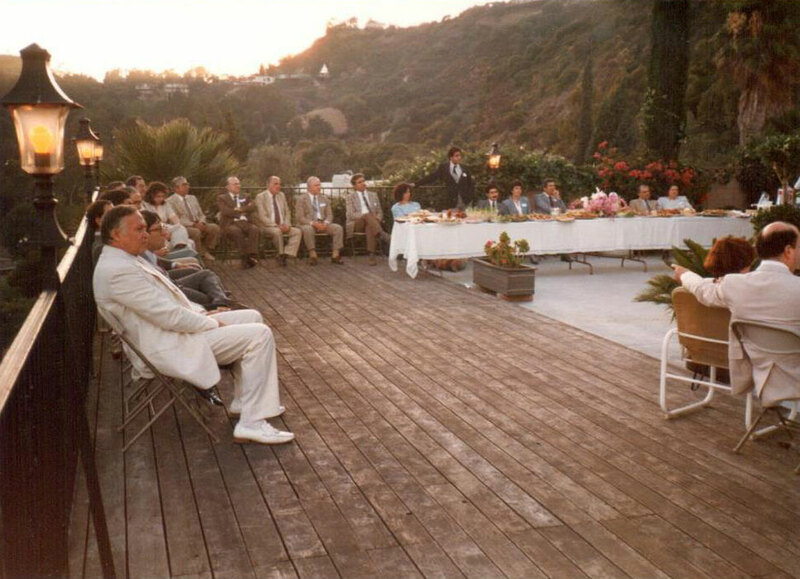 This new name reflected the organization's growth, encapsulating not only the state of California, but the entire United States. 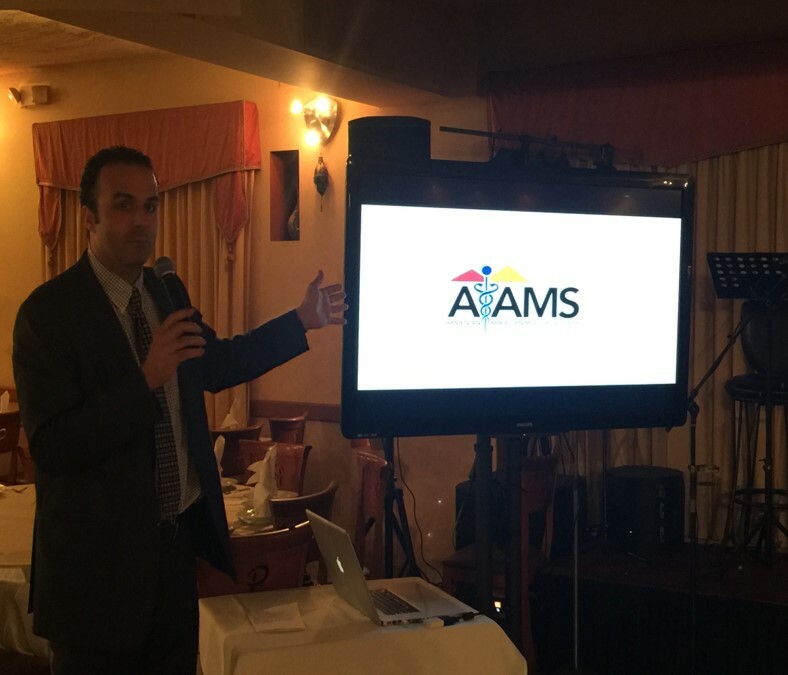 President Raffi Tachdjian, MD, unveiled the AAMS logo on January 13, 2016. 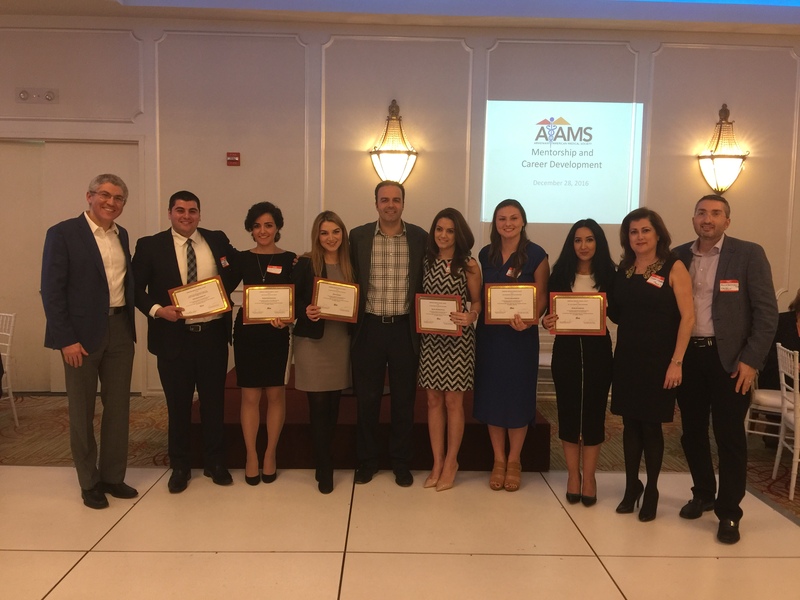 The AAMS recently held its First Annual AAMS Mentorship and Career Development Day, on December 28, 2016. 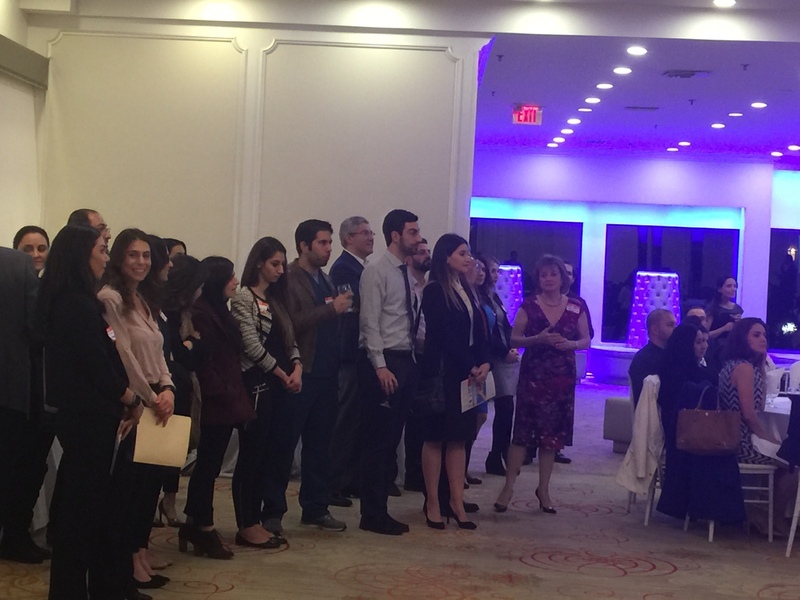 Mentorship and Career Development Day is an AAMS project that unites our healthcare partners with burgeoning medical professionals who are looking towards a future in our field. 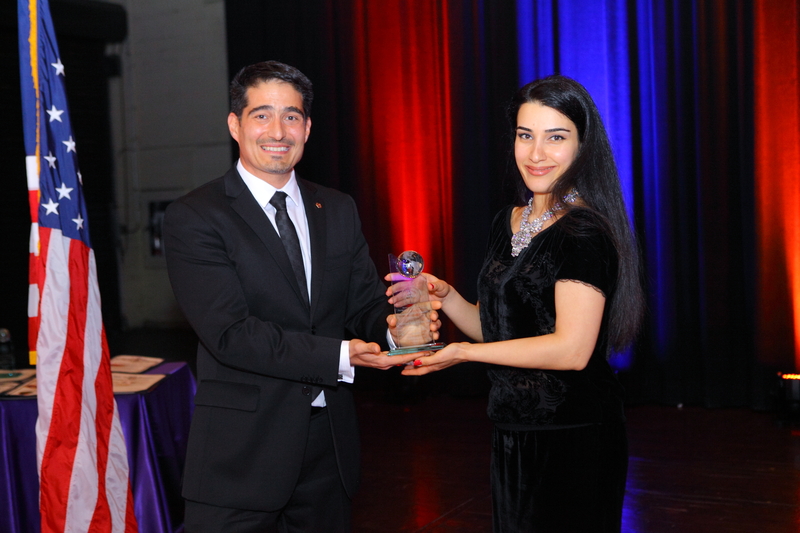 This exciting endeavor is geared towards strengthening the healthcare industry by drafting the best and brightest young medical professionals. 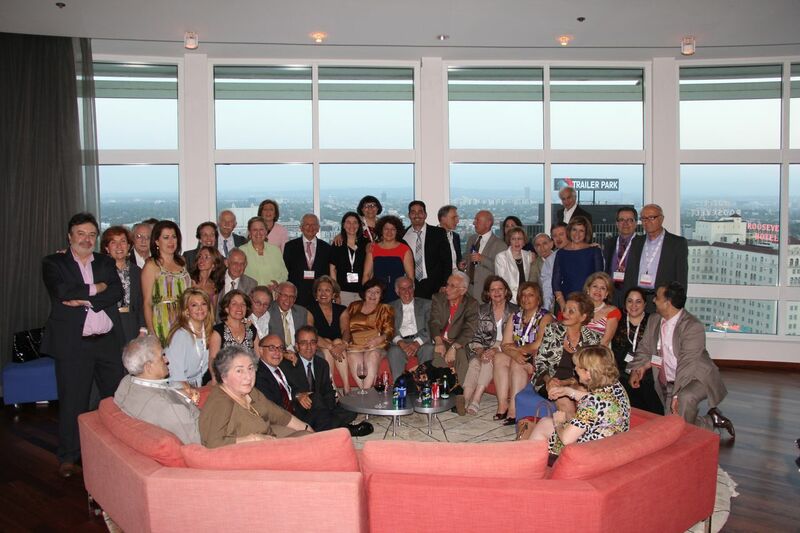 Our organization is the bridge that unites our healthcare professionals with the medical professionals of the future. 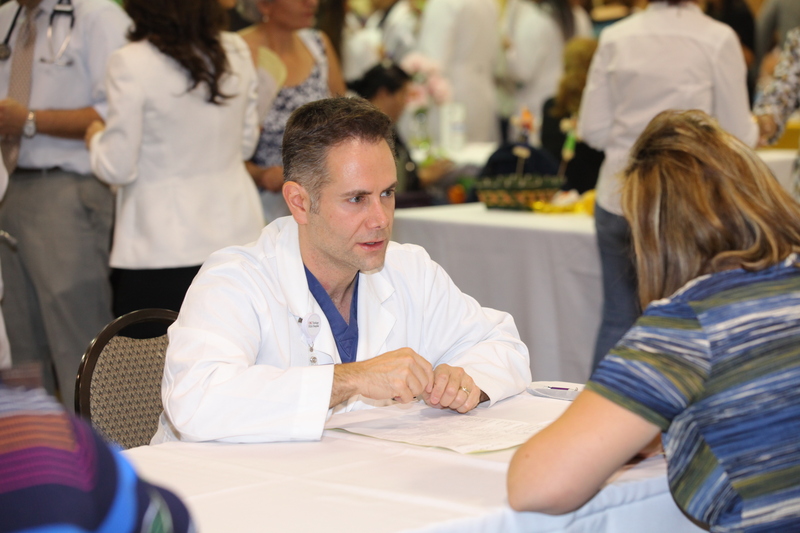 AAMS created the Mentorship and Career Development Day as a platform for our professionals in the healthcare field to meet, foster, and develop the skills of medical and pre-medical professionals headed toward various specialties. 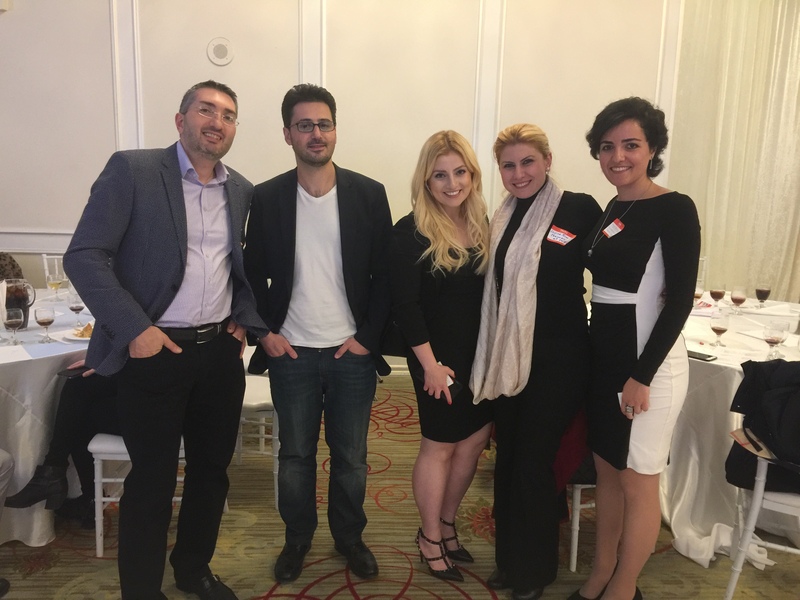 This program helps the AAMS pave the road for much-needed skillset building and career opportunities, while giving our members the opportunity to meet and potentially recruit young healthcare professionals at a pivotal time in their careers.